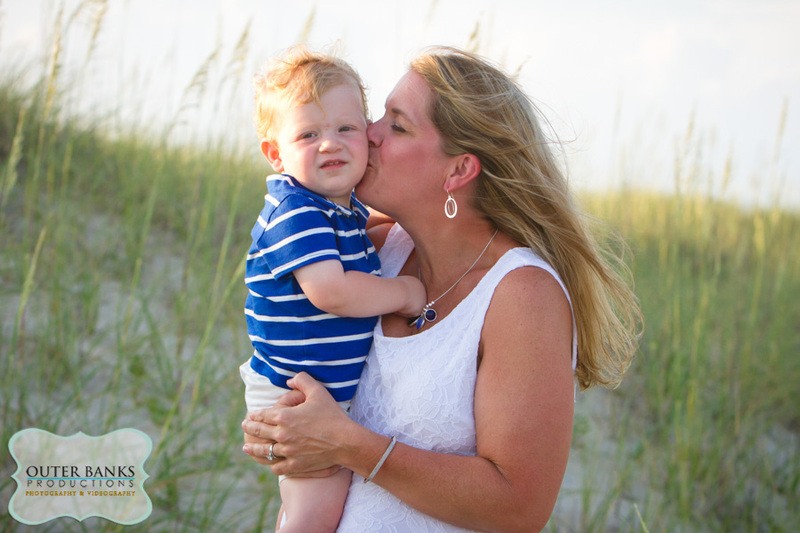 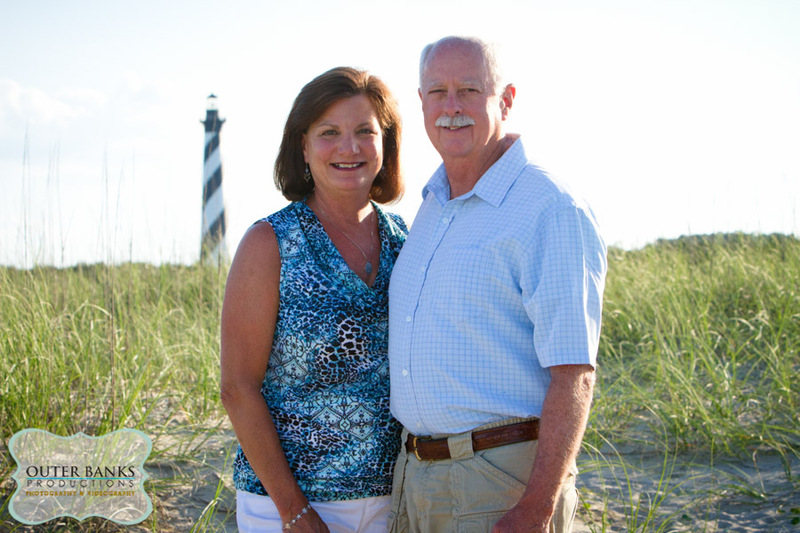 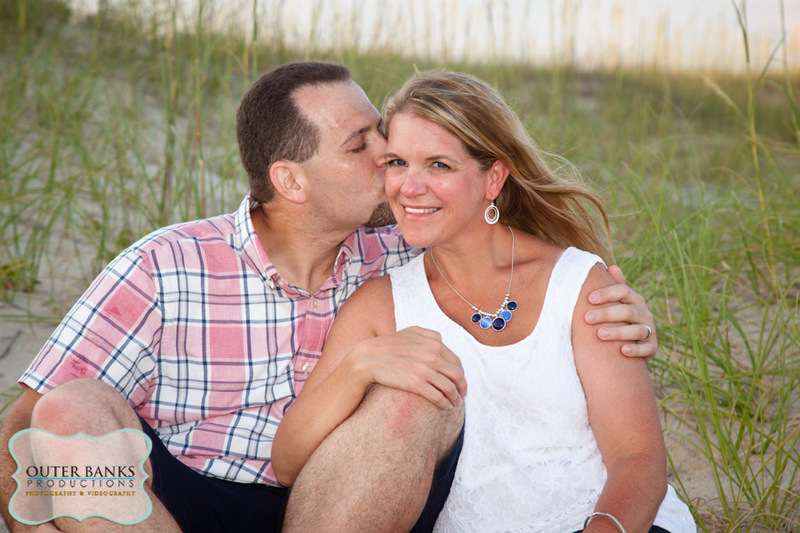 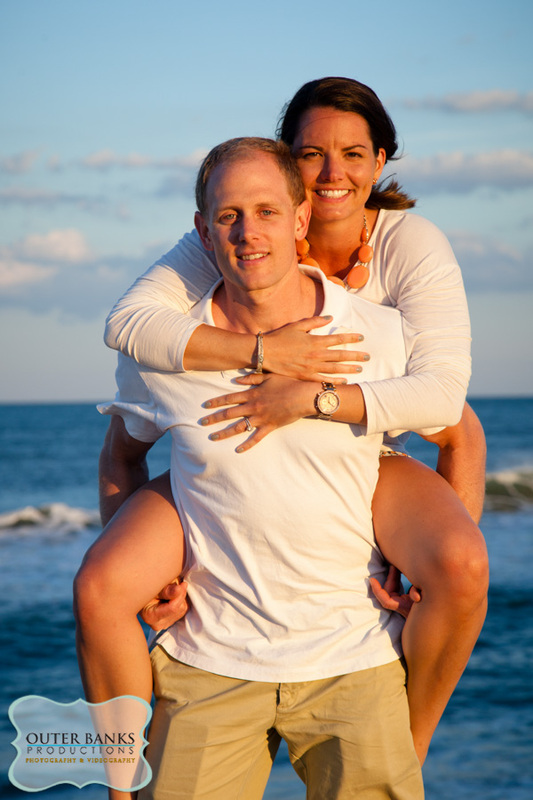 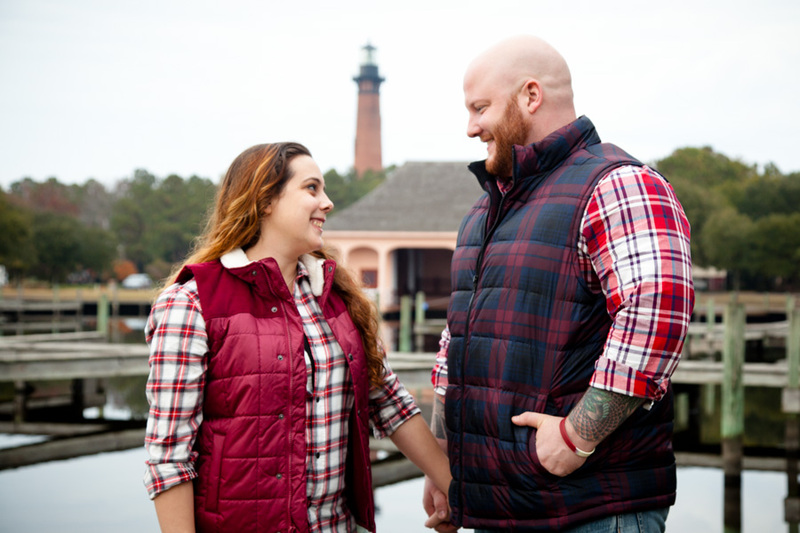 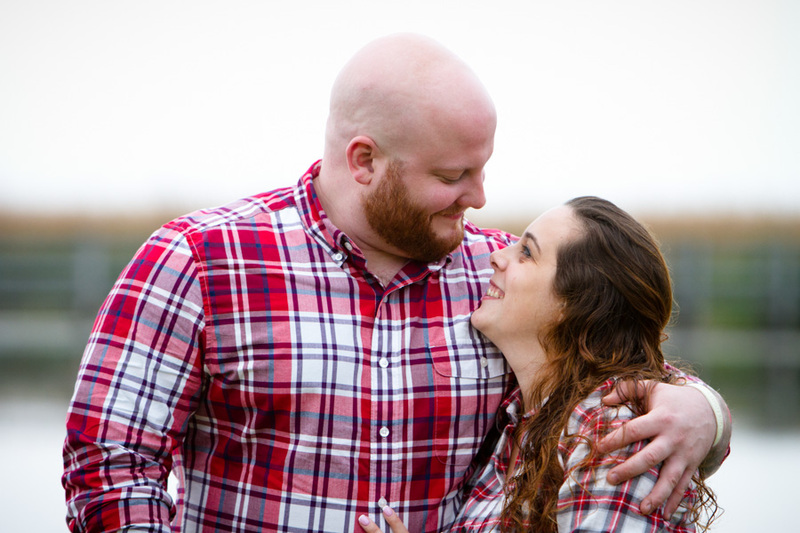 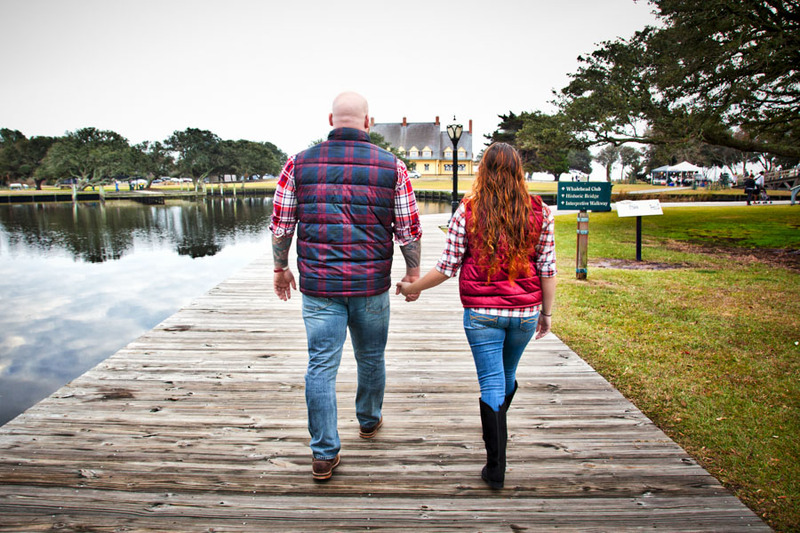 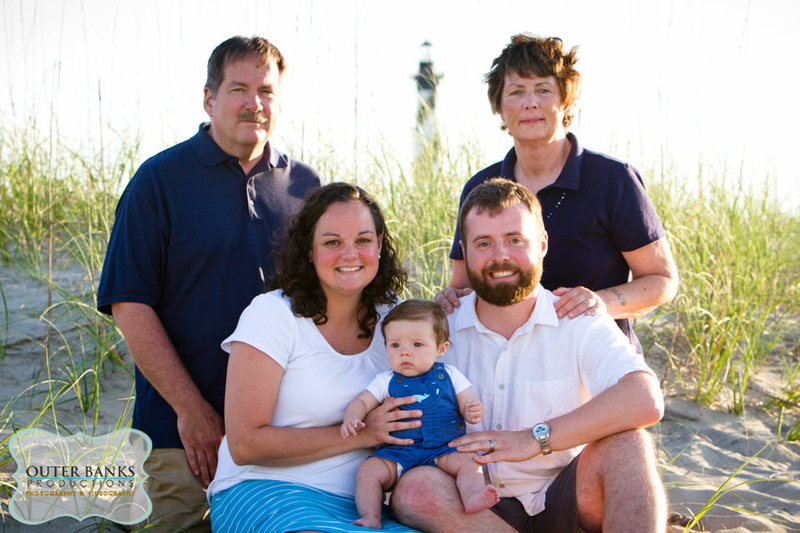 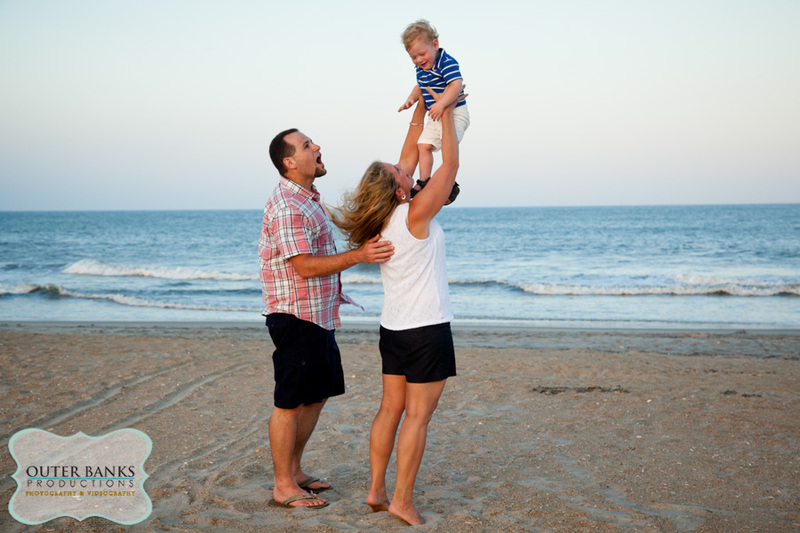 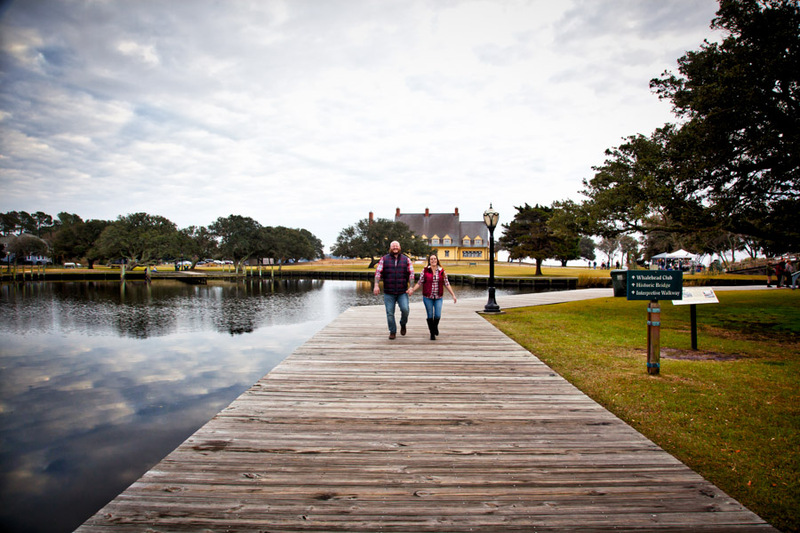 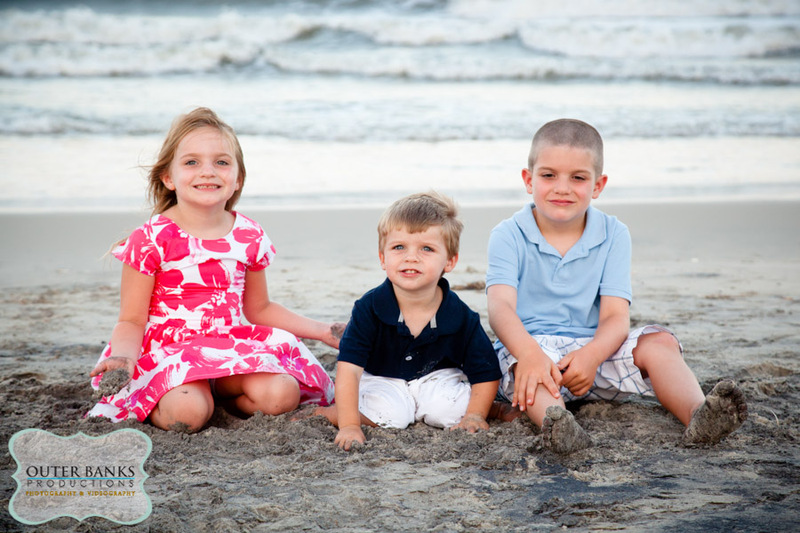 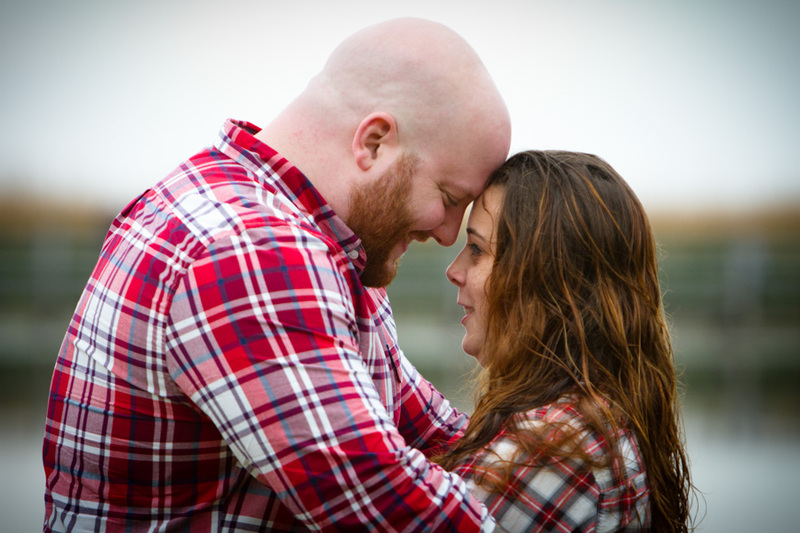 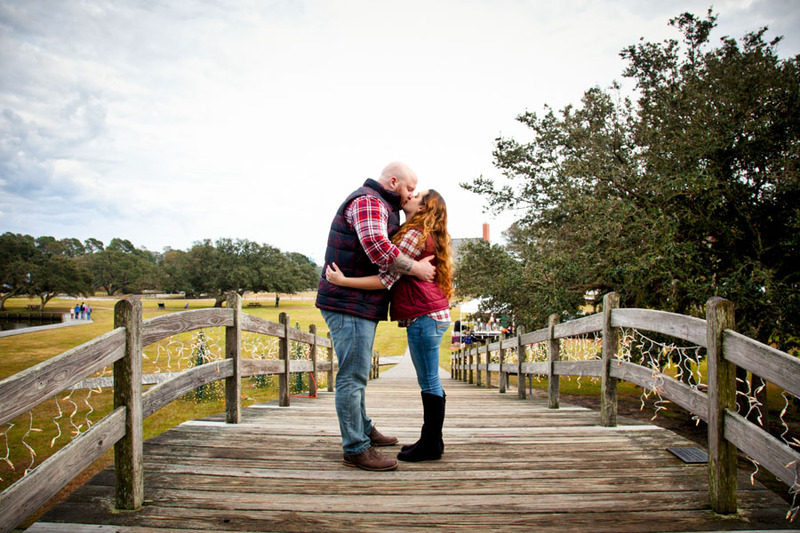 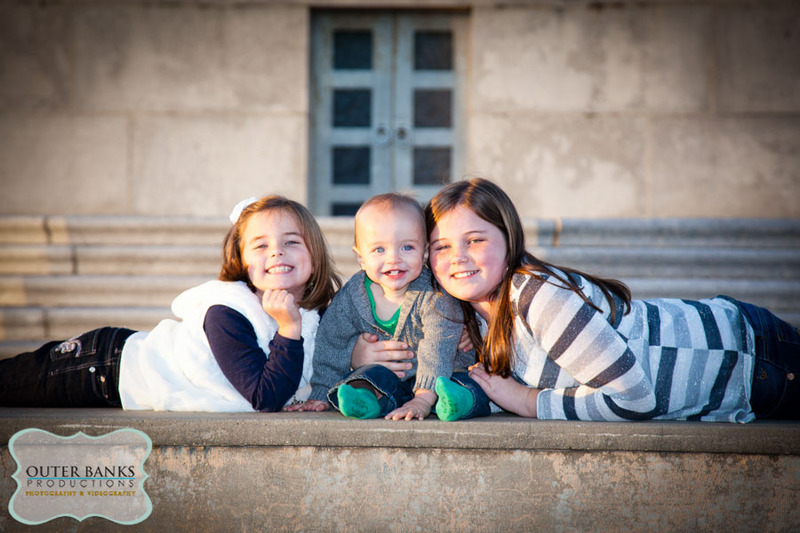 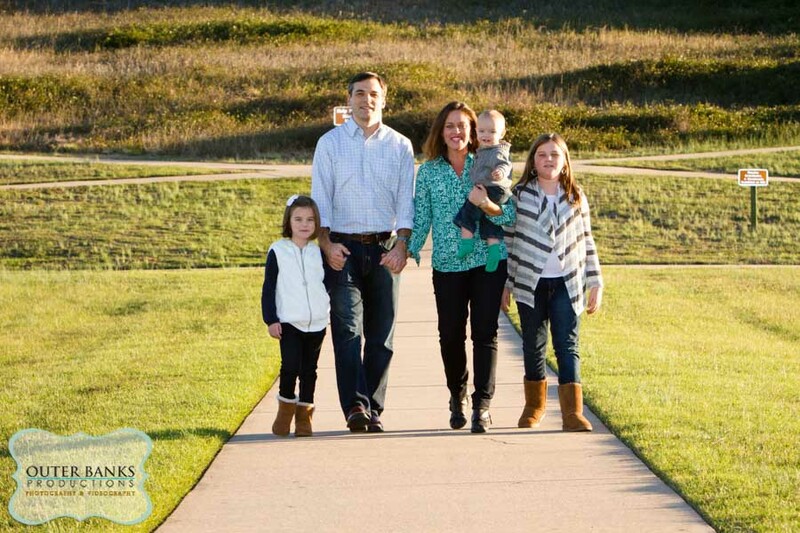 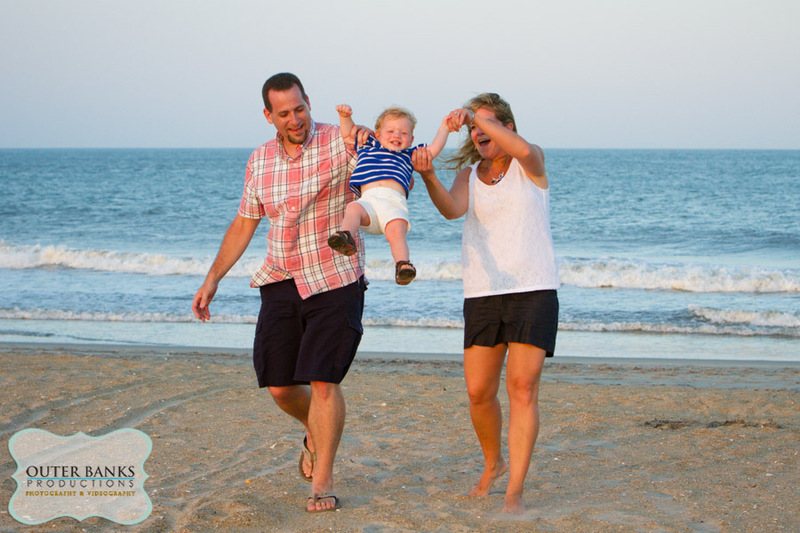 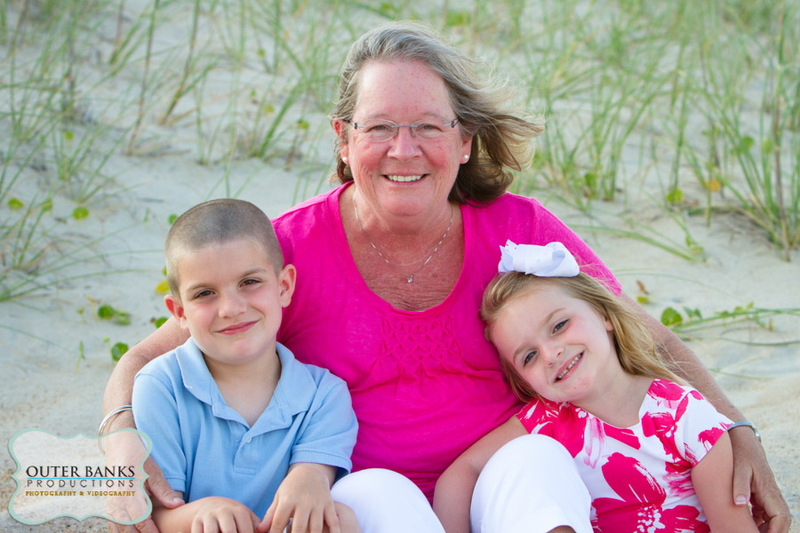 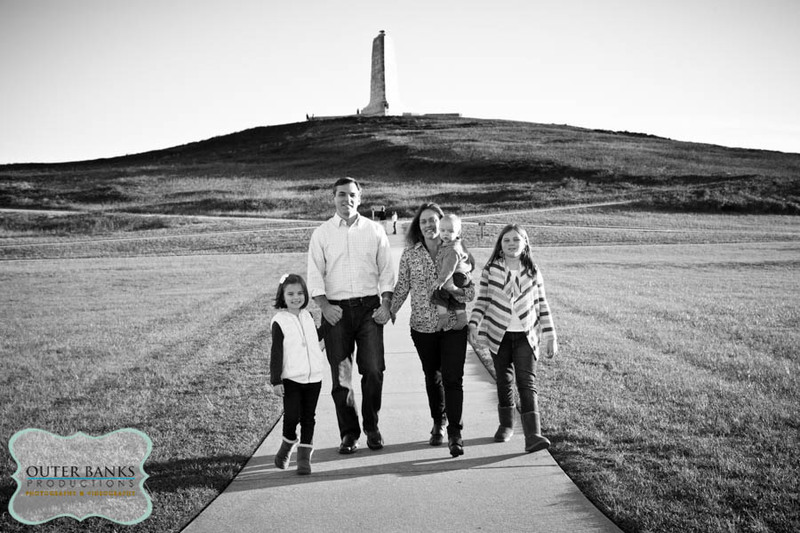 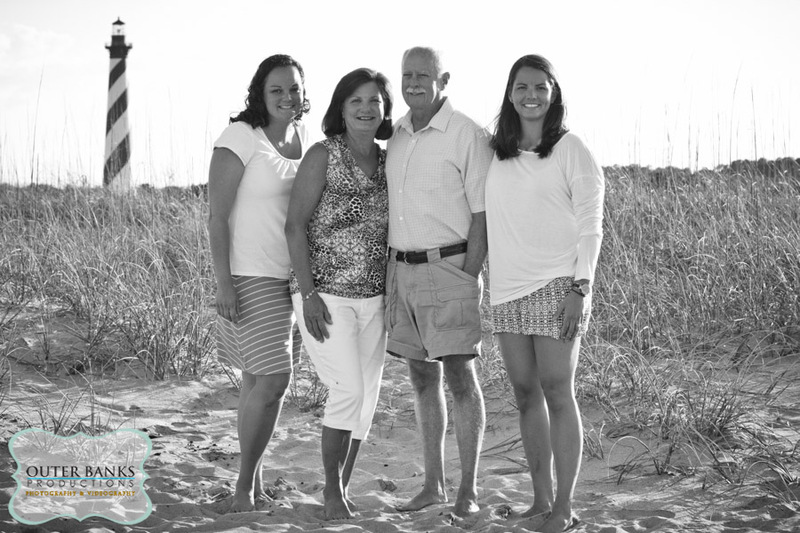 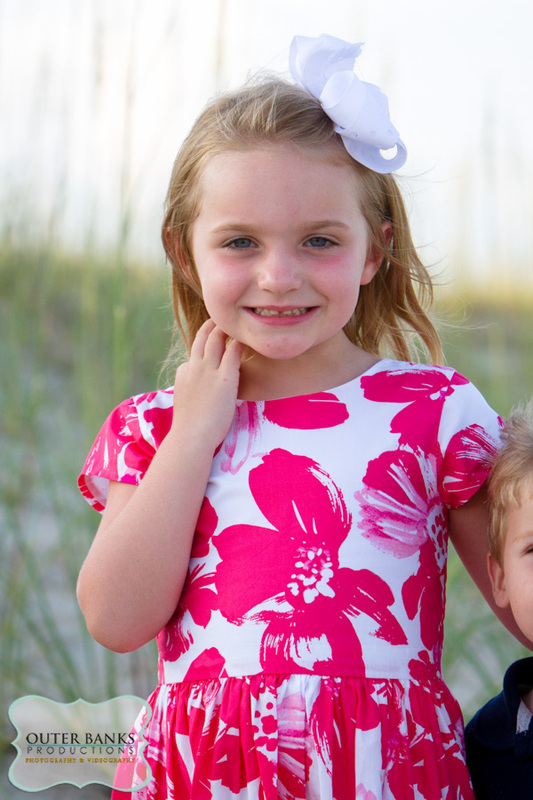 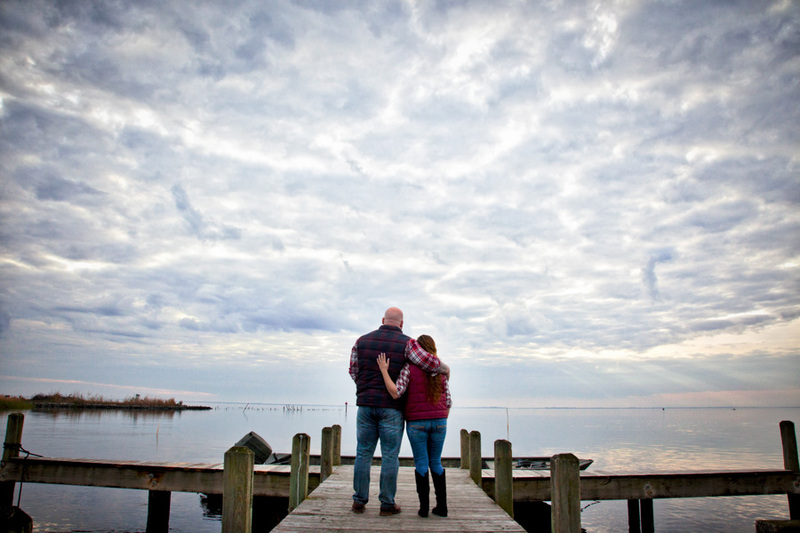 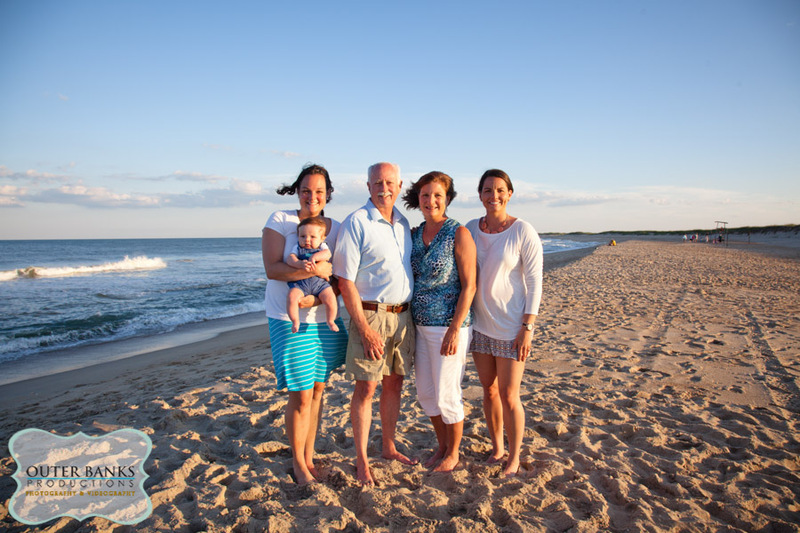 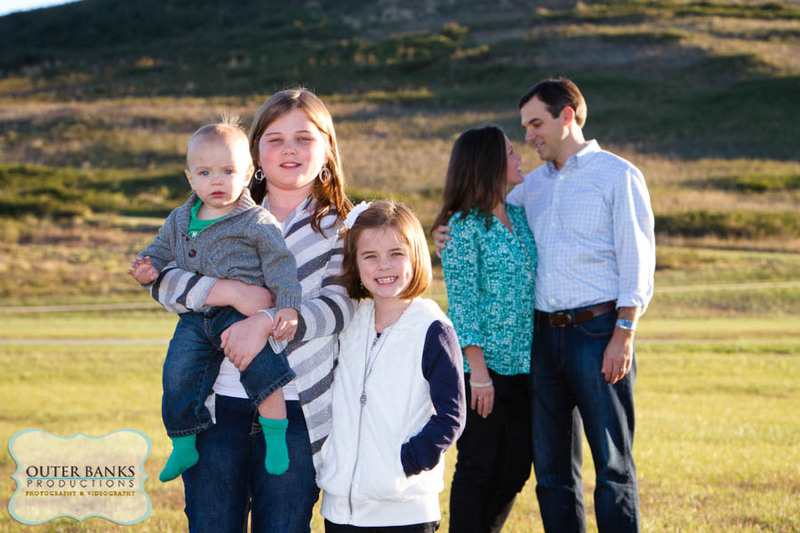 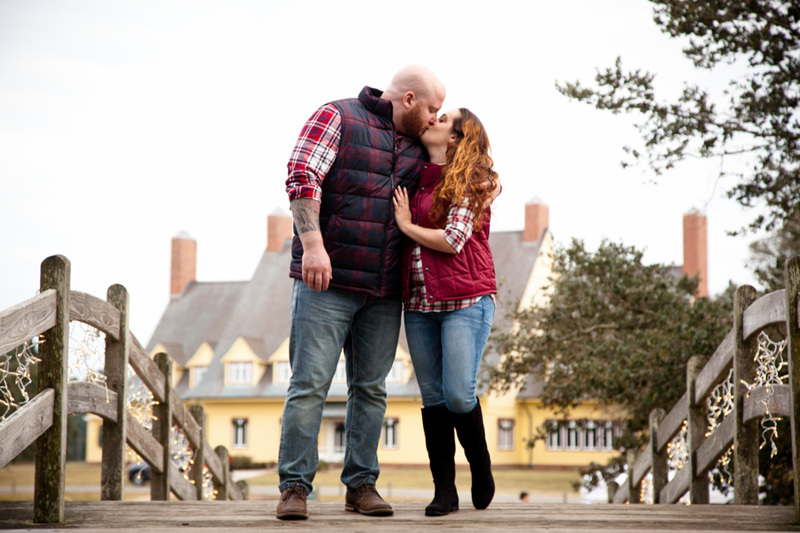 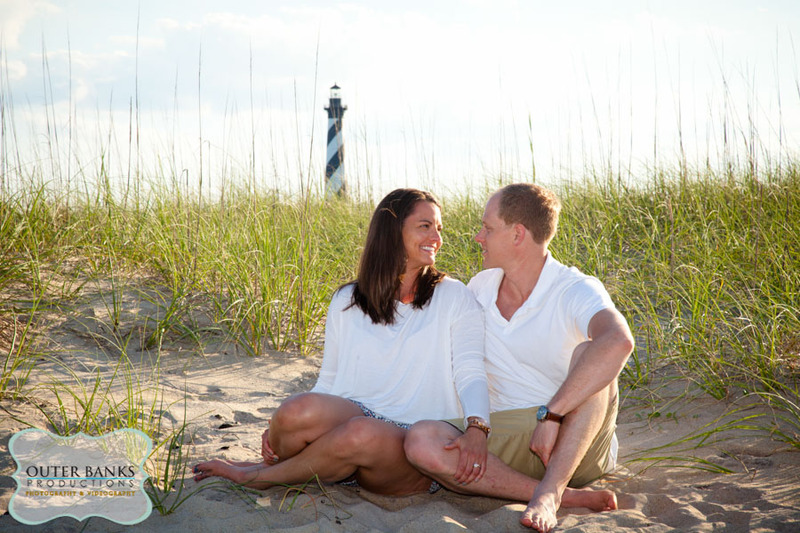 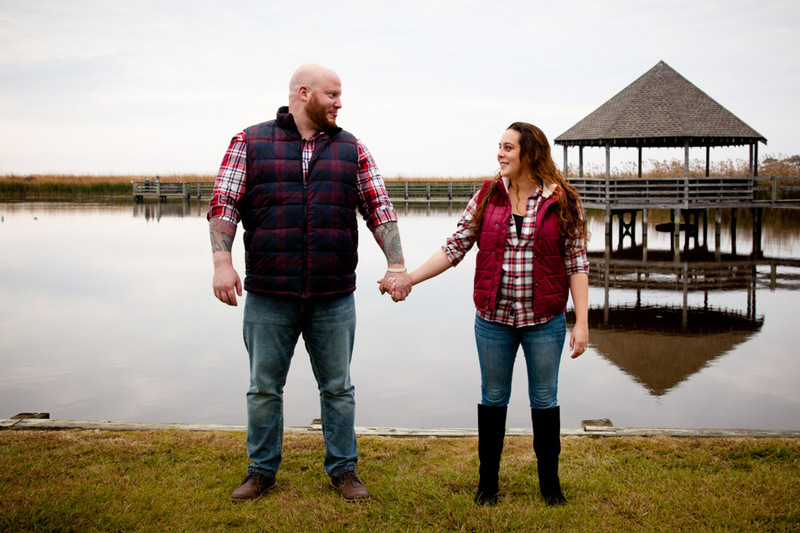 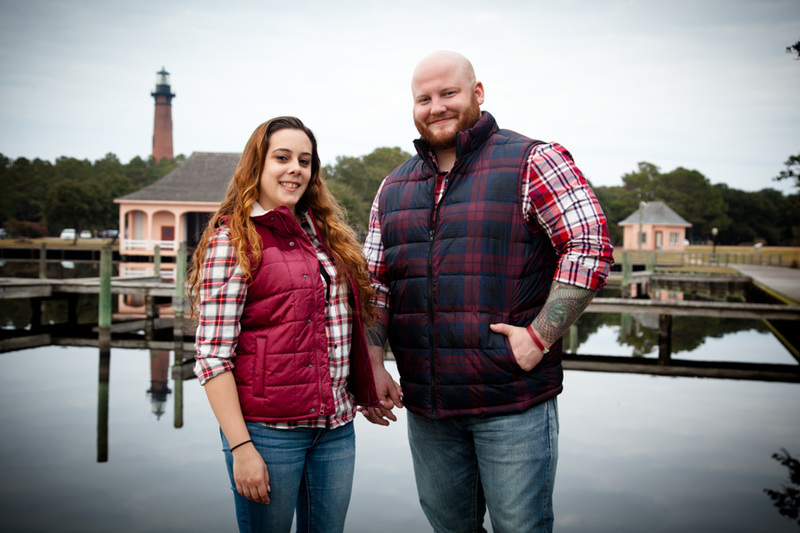 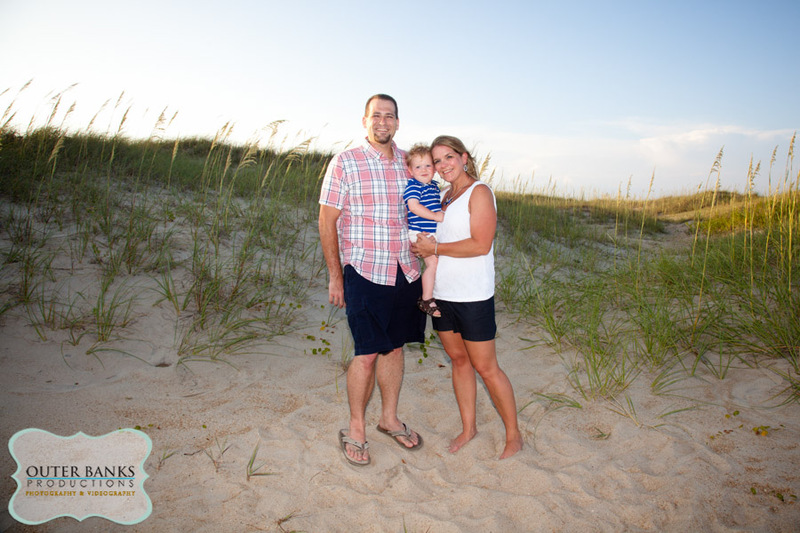 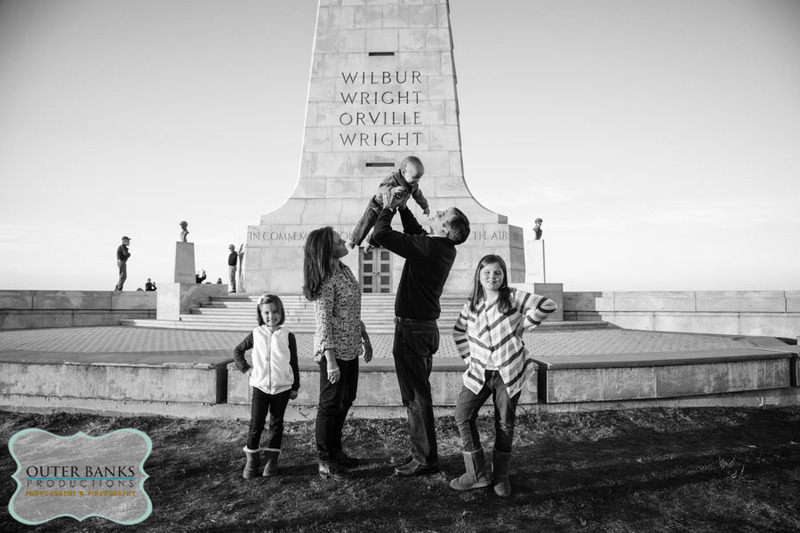 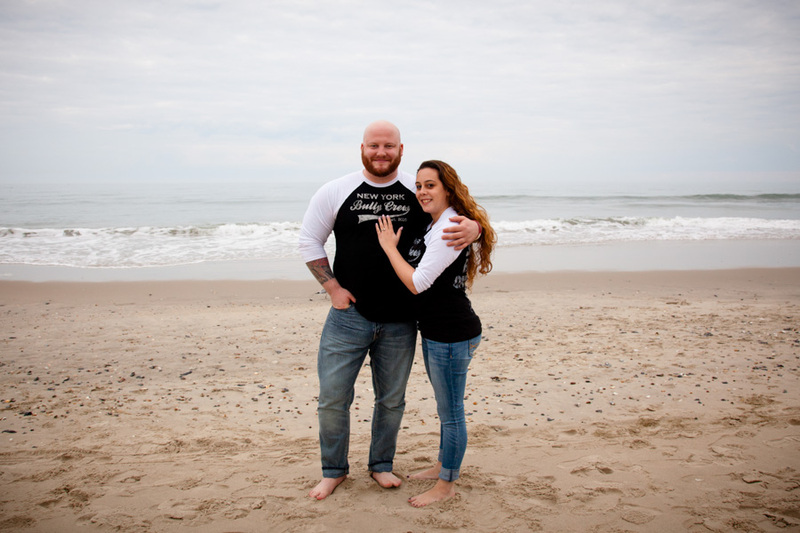 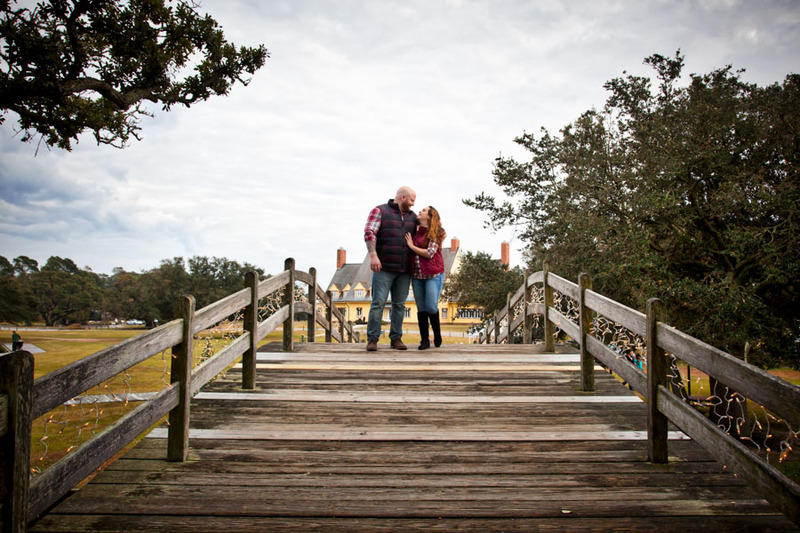 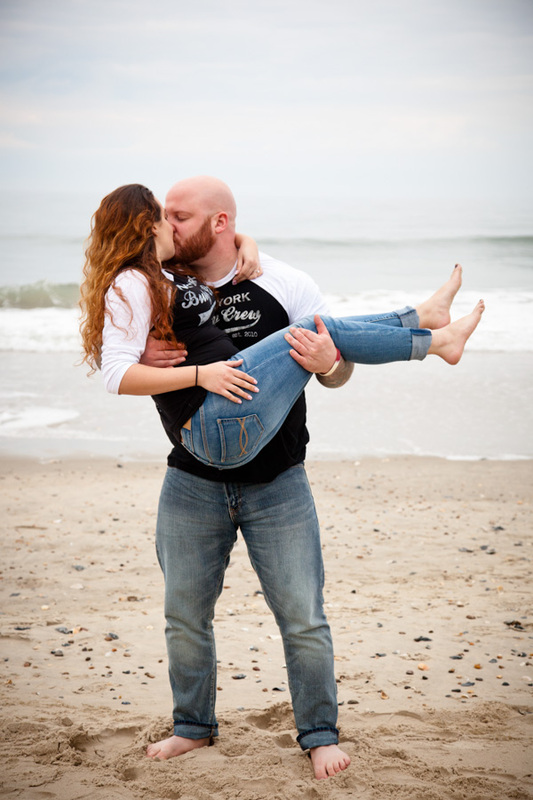 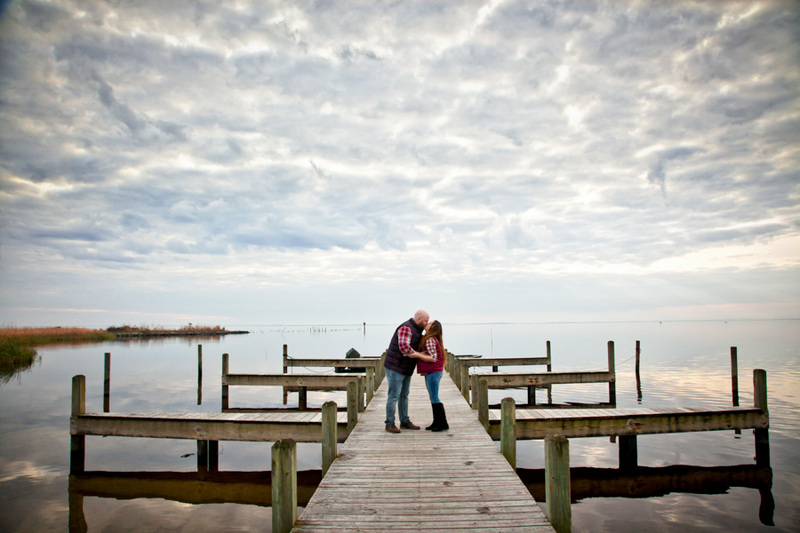 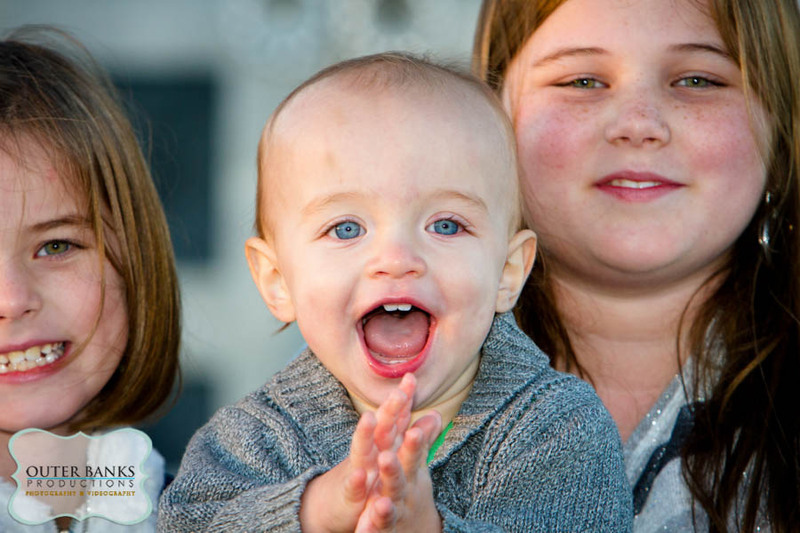 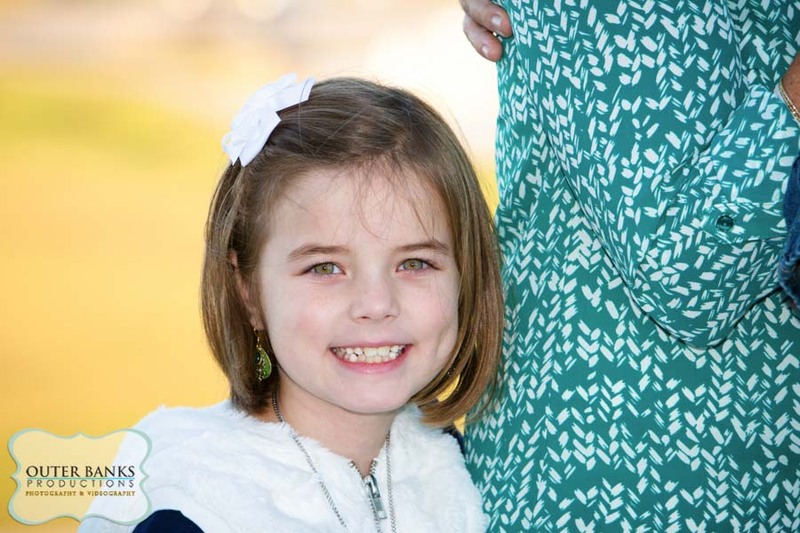 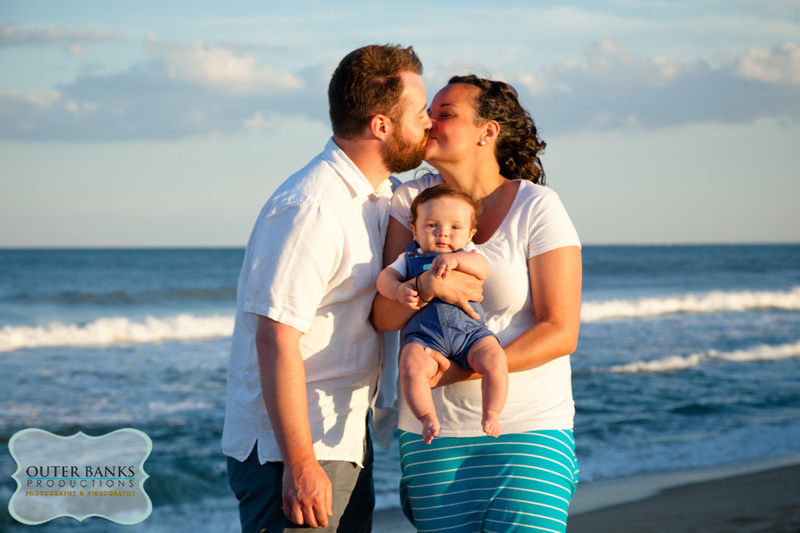 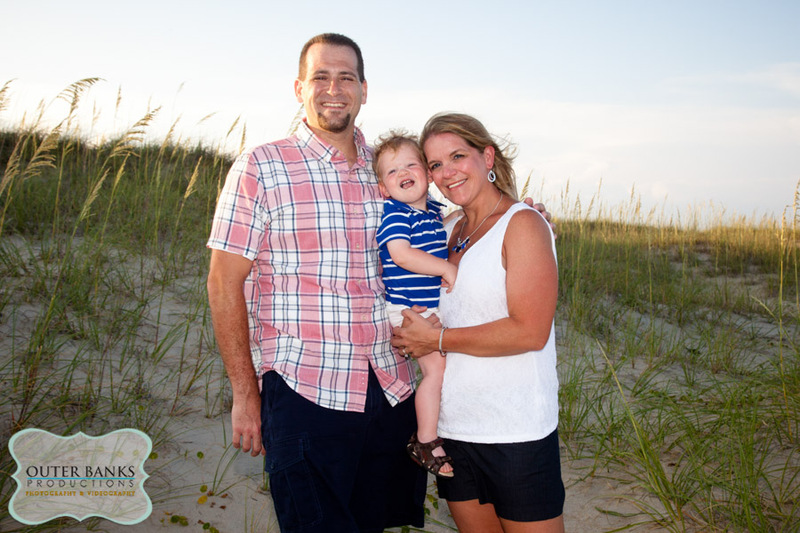 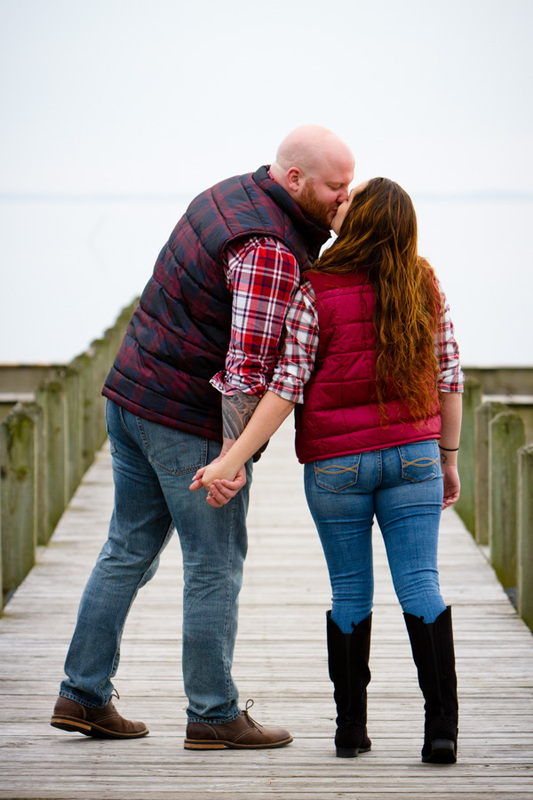 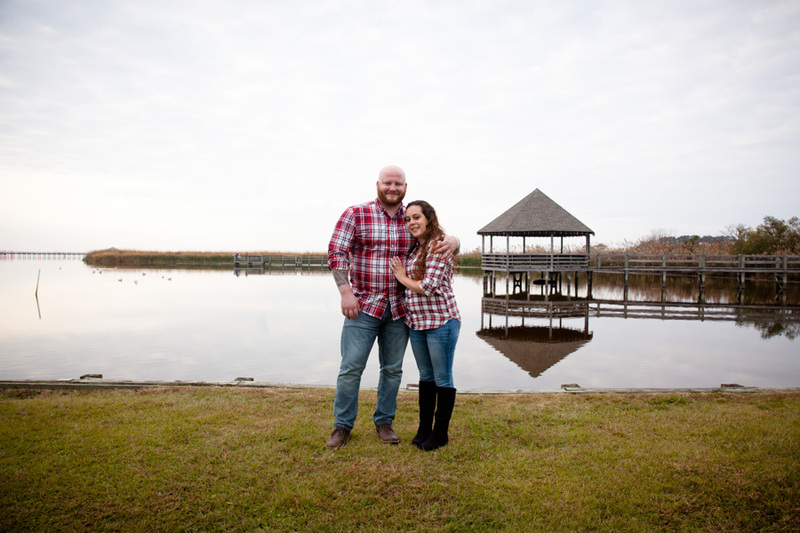 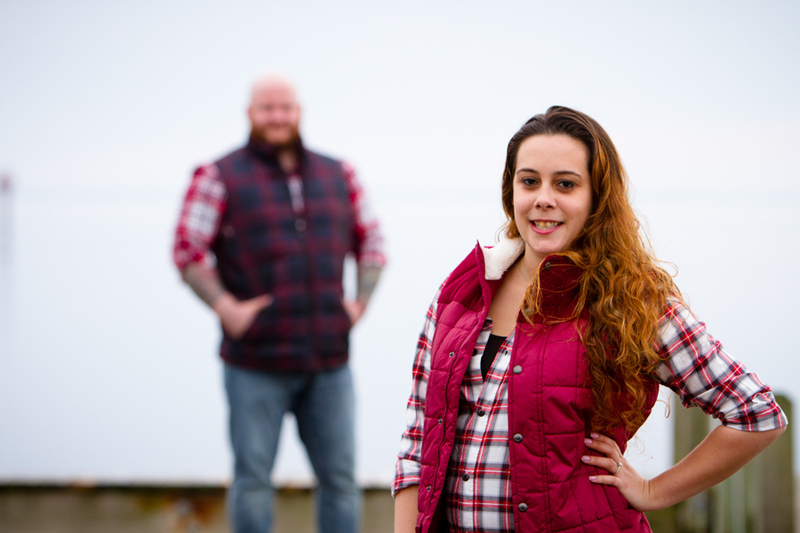 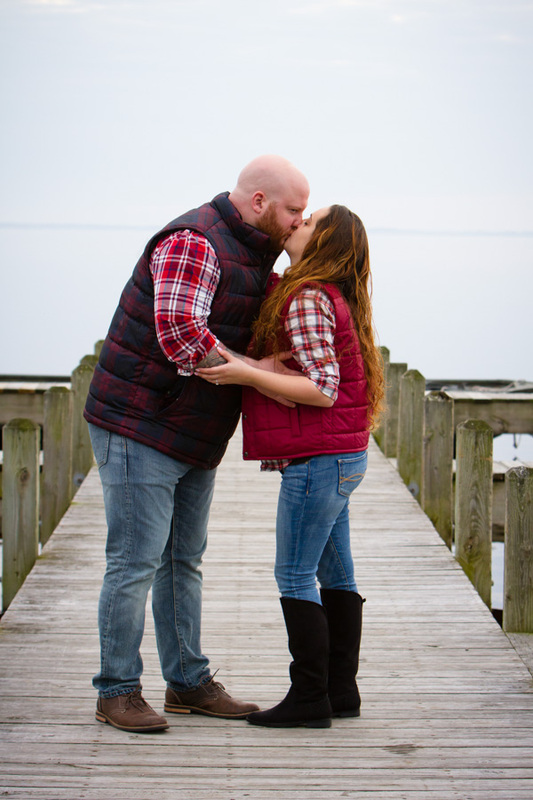 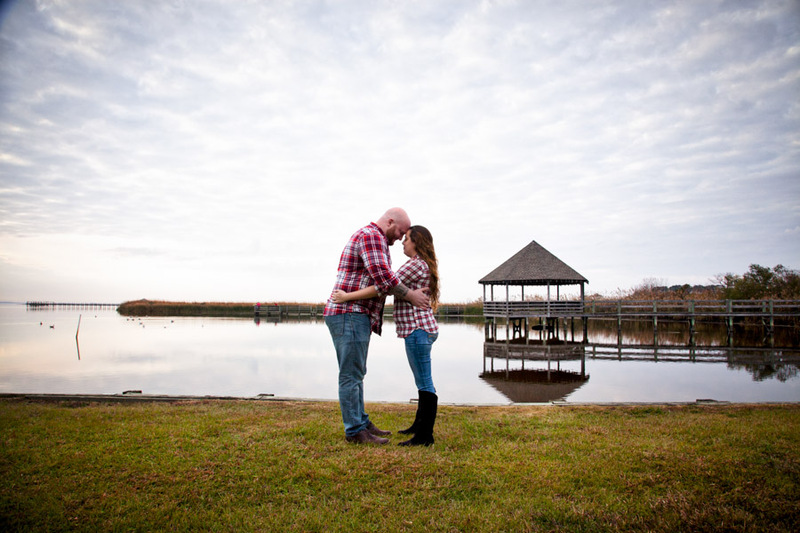 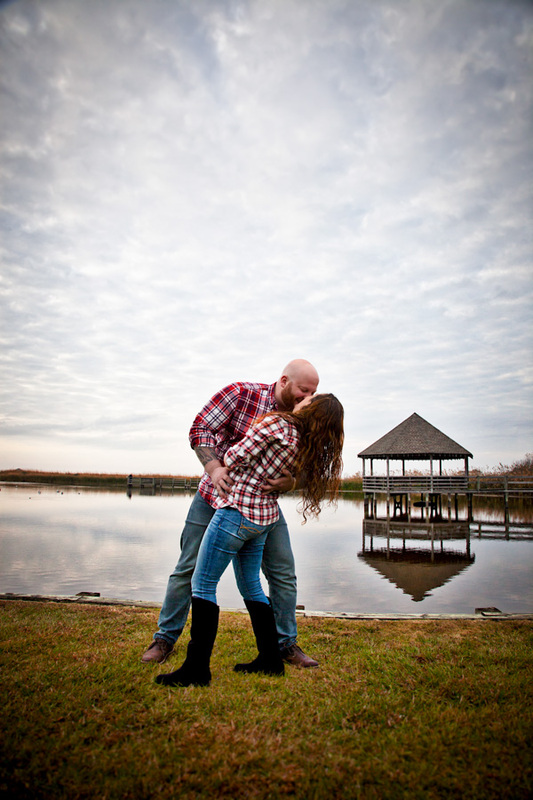 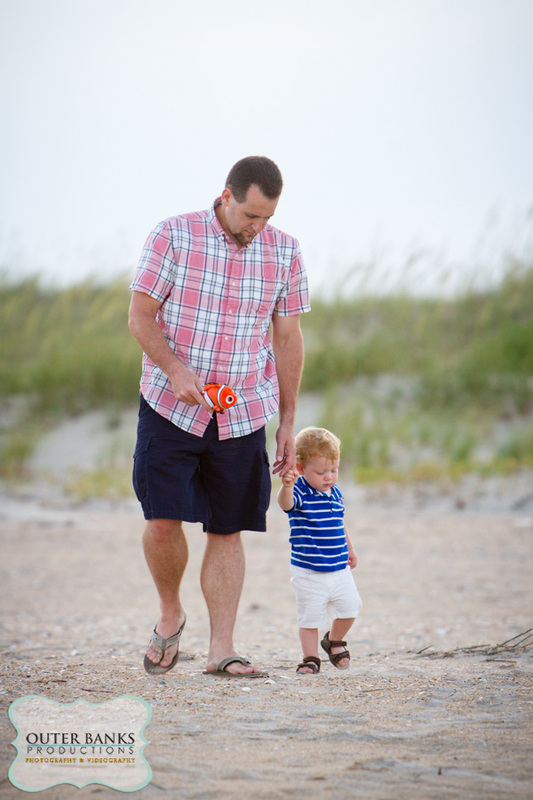 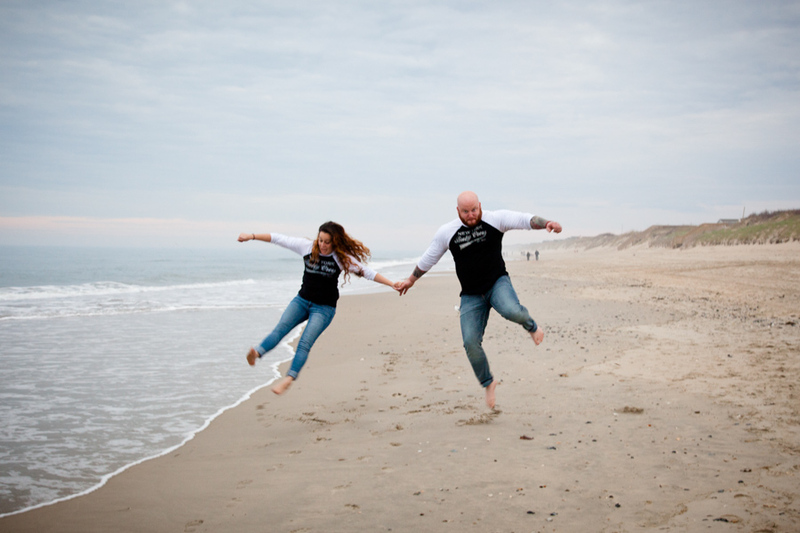 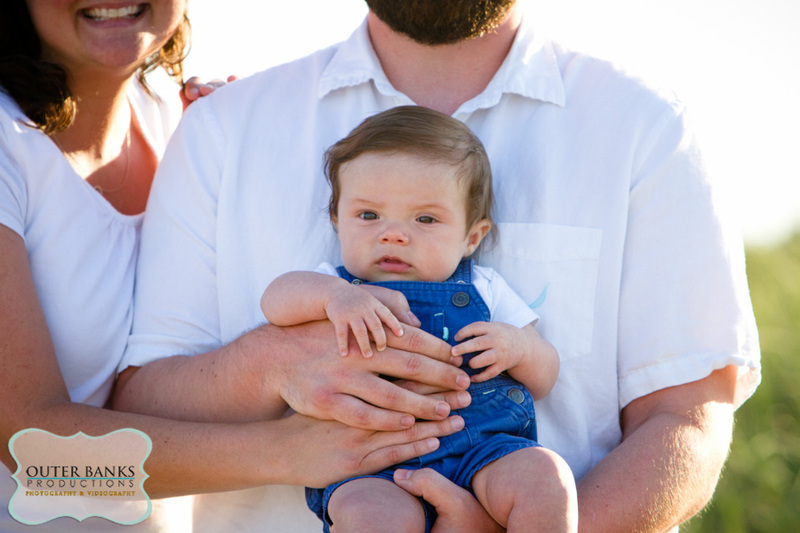 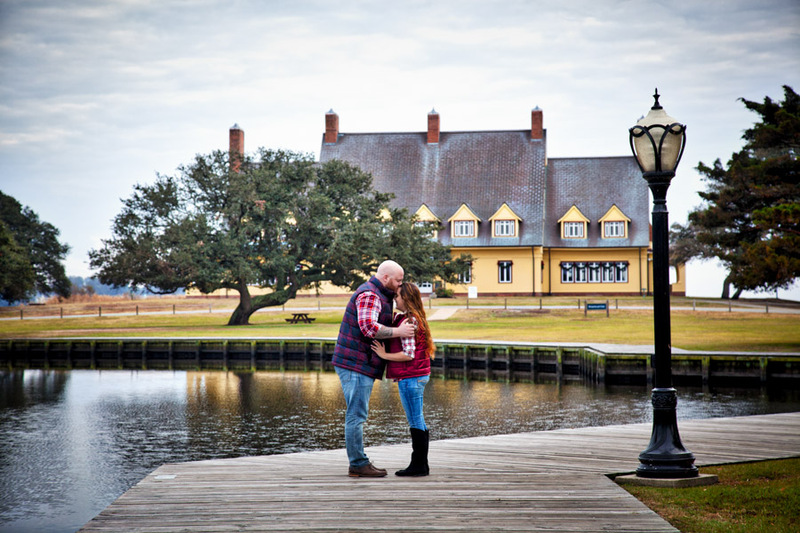 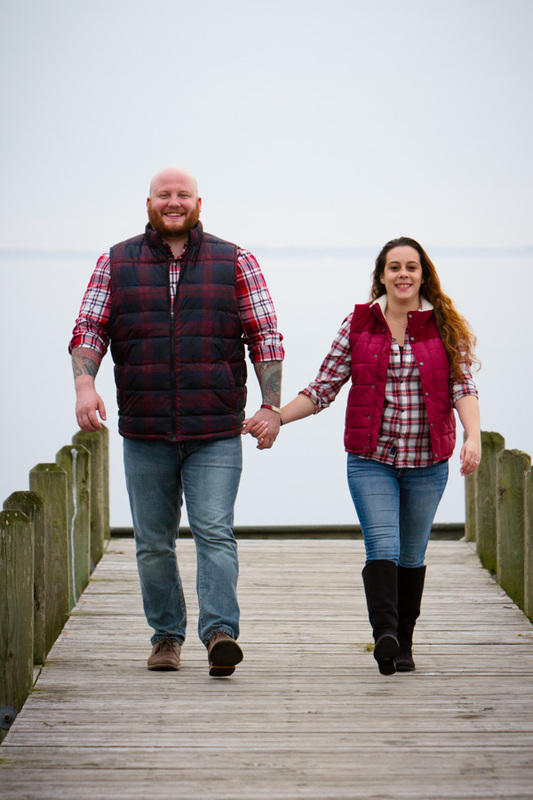 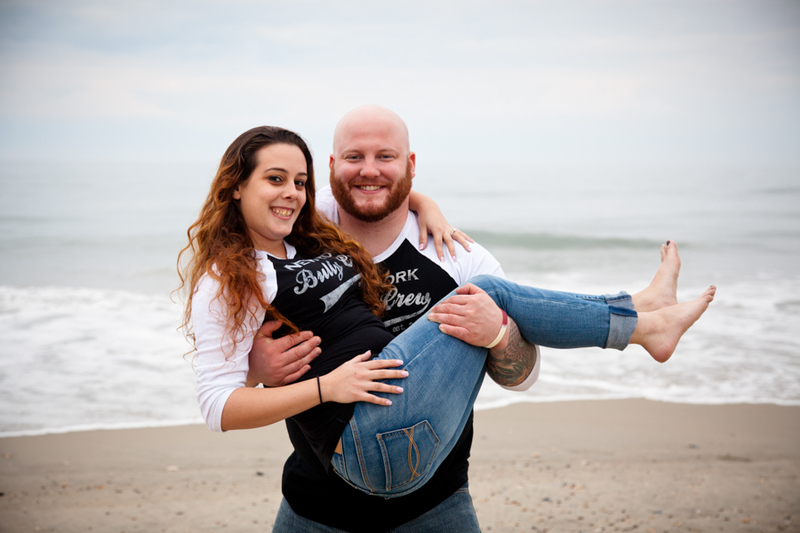 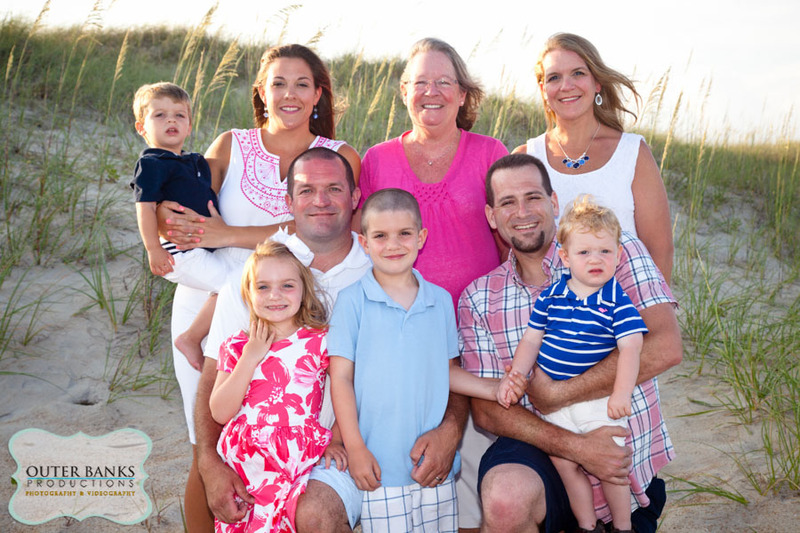 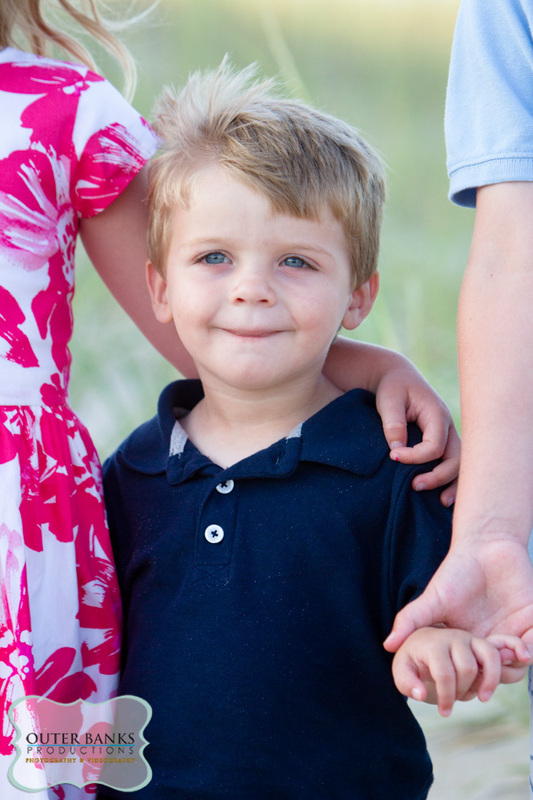 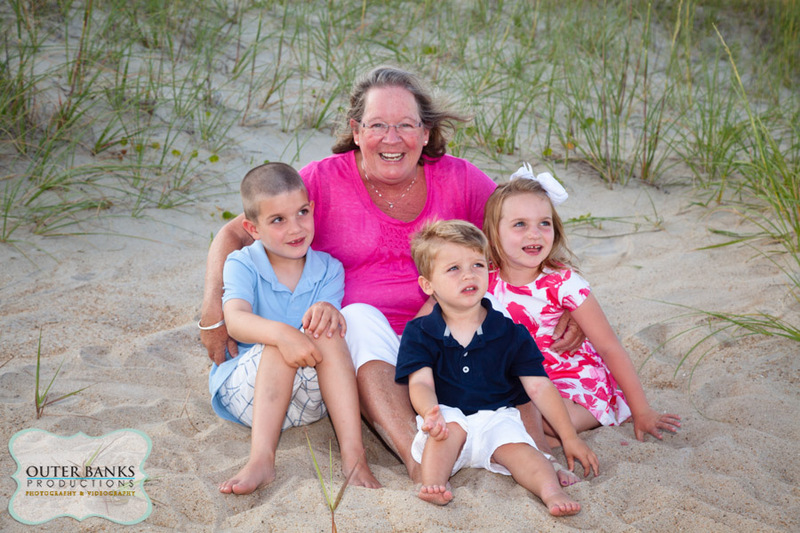 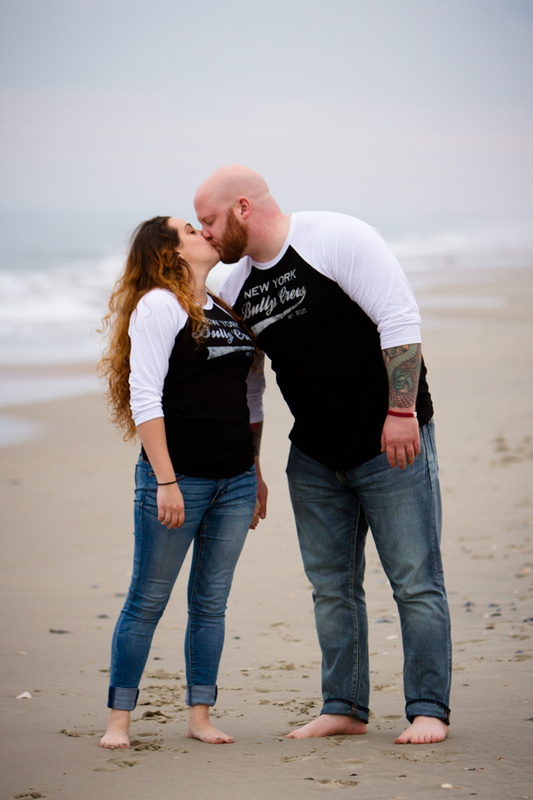 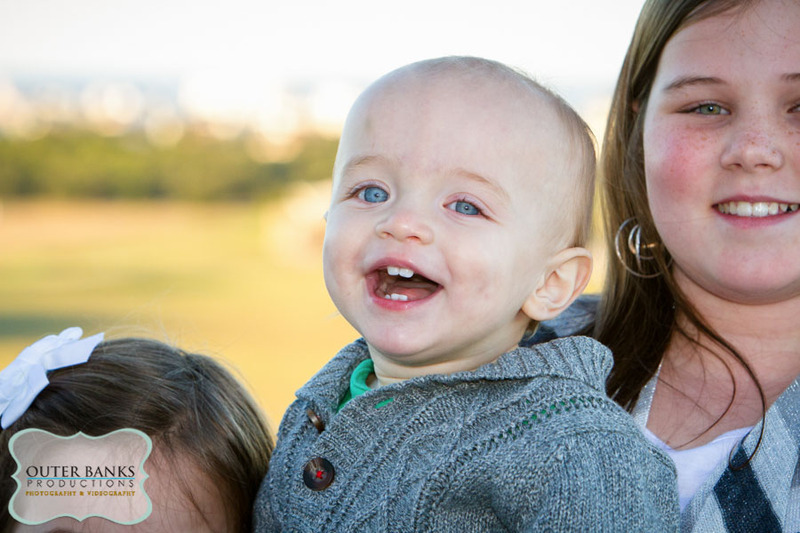 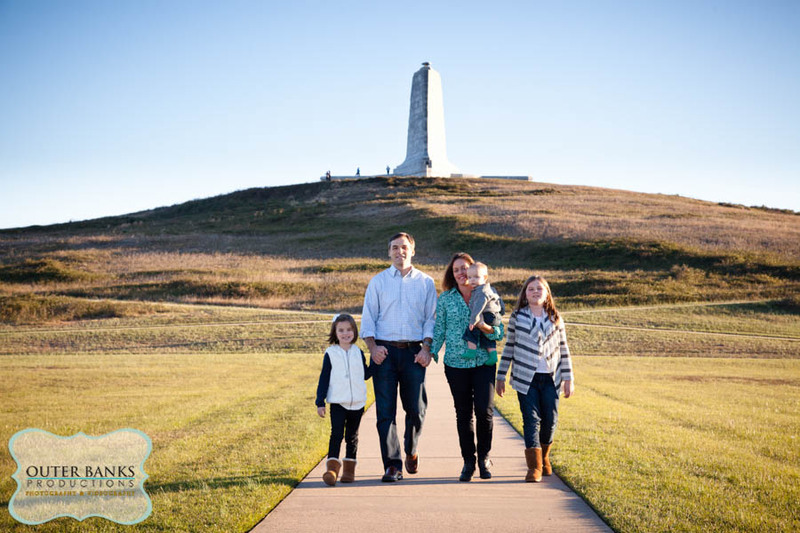 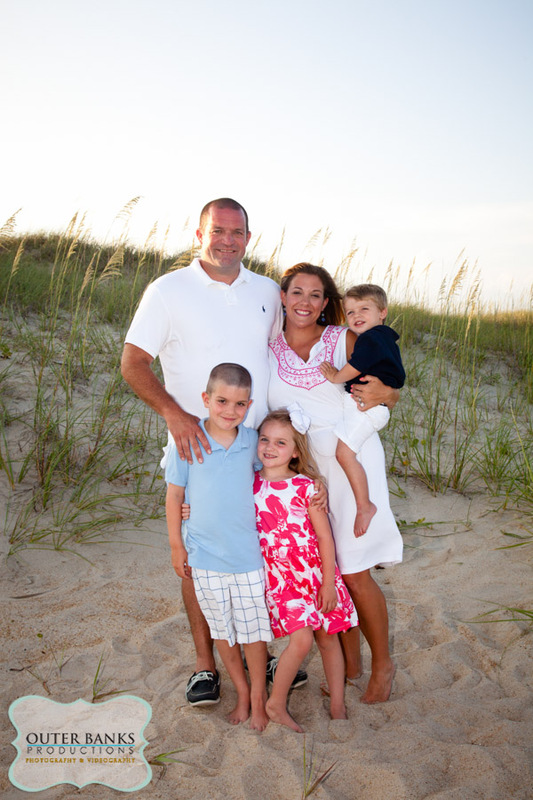 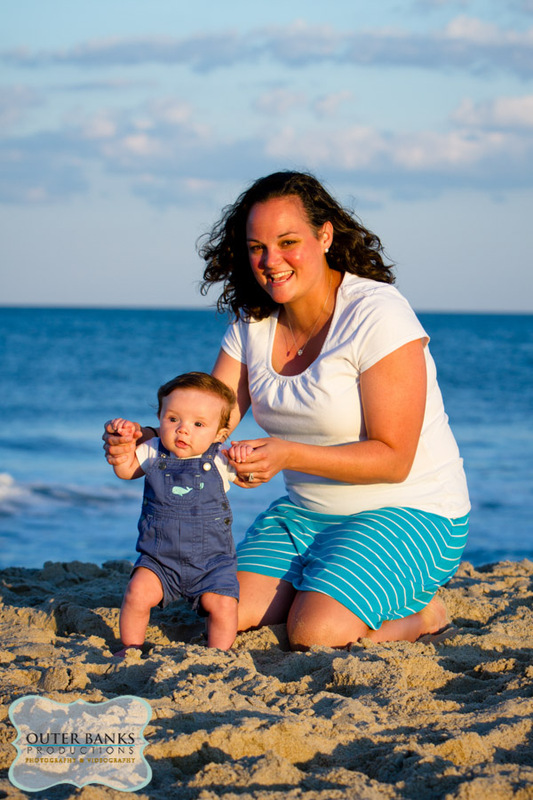 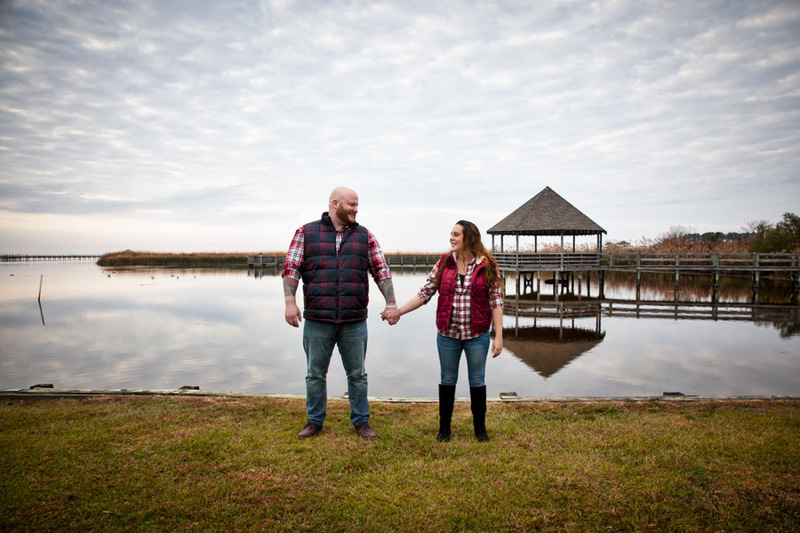 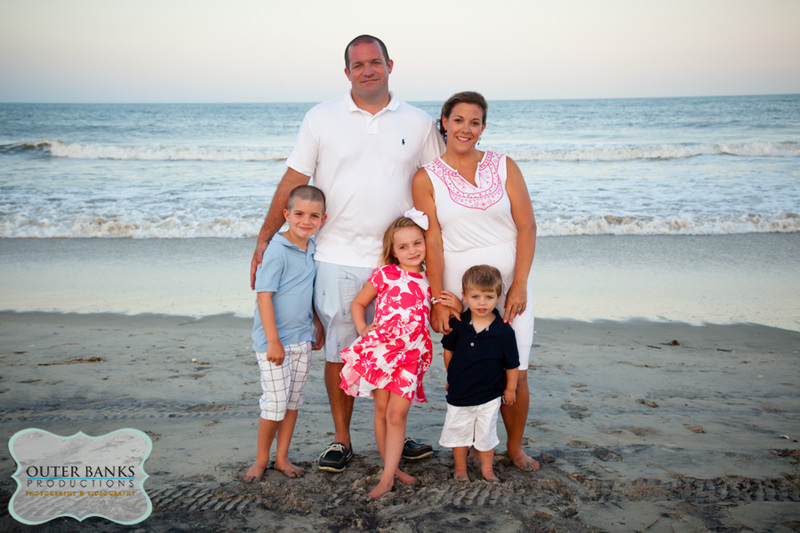 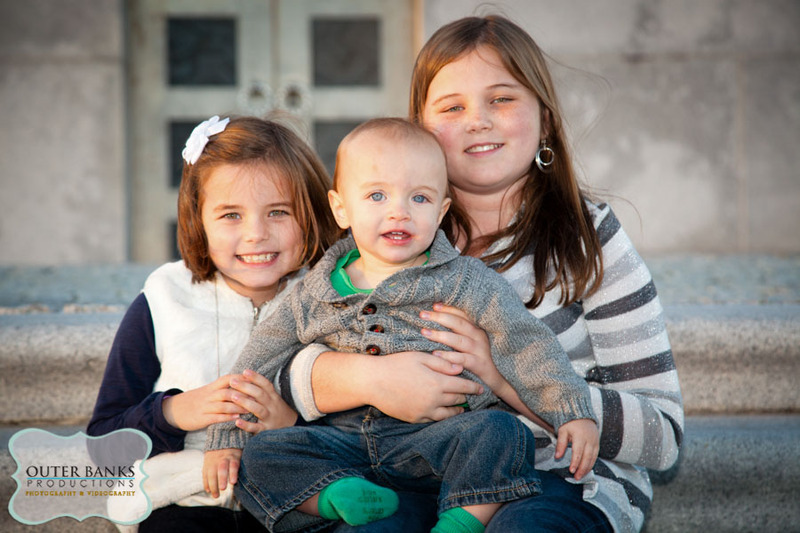 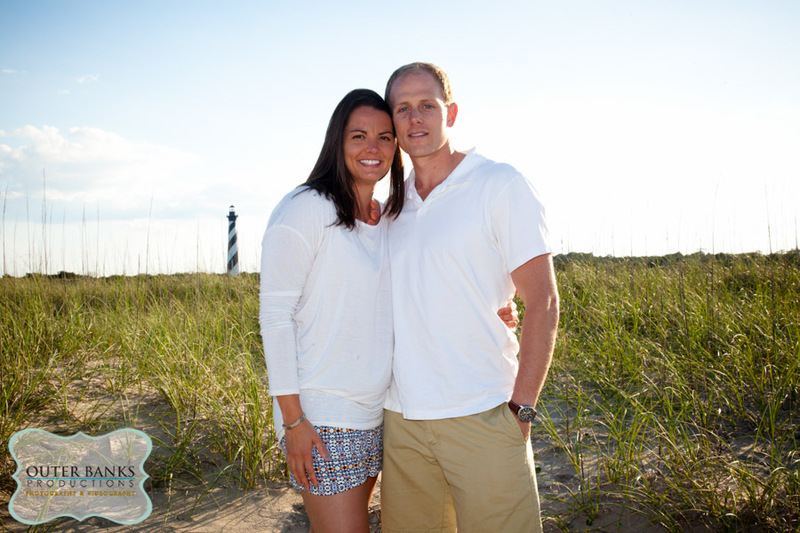 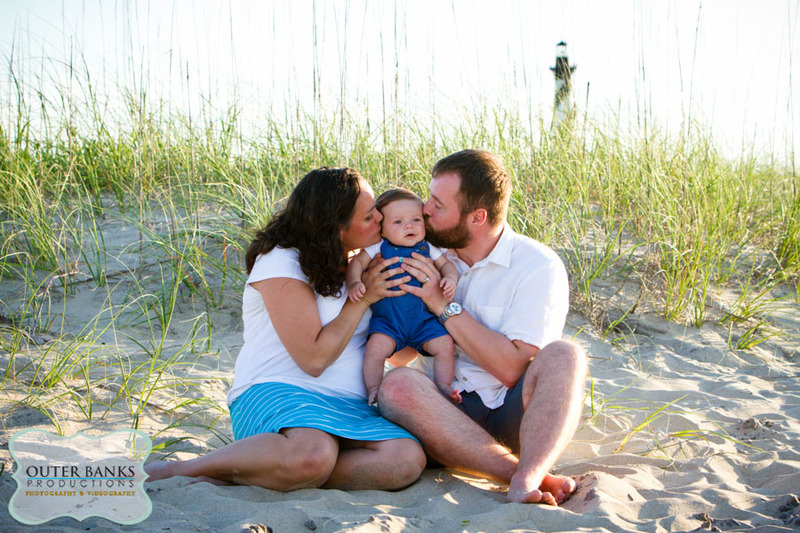 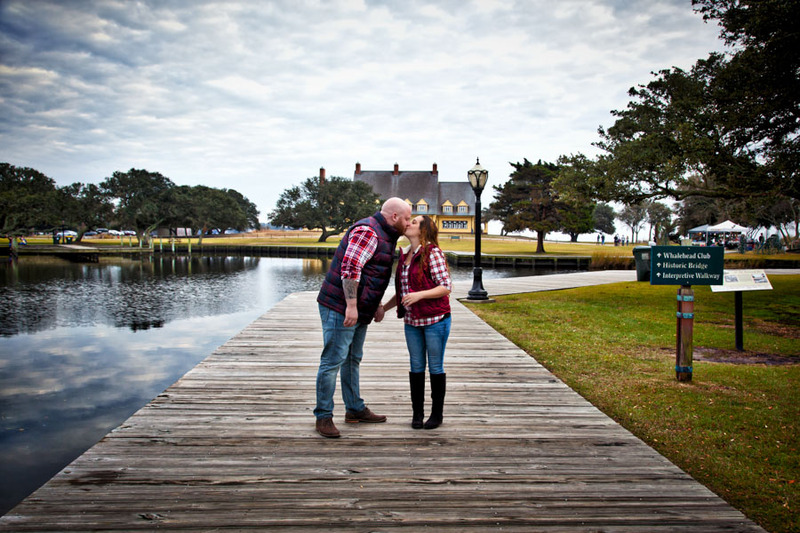 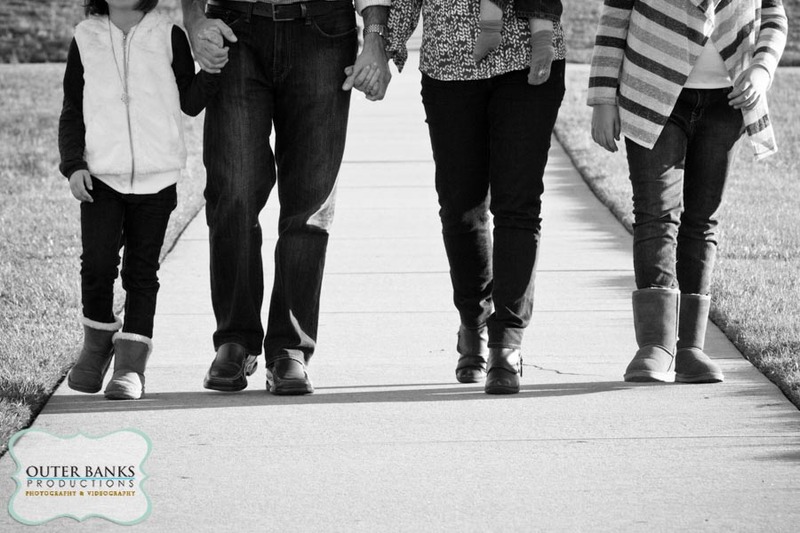 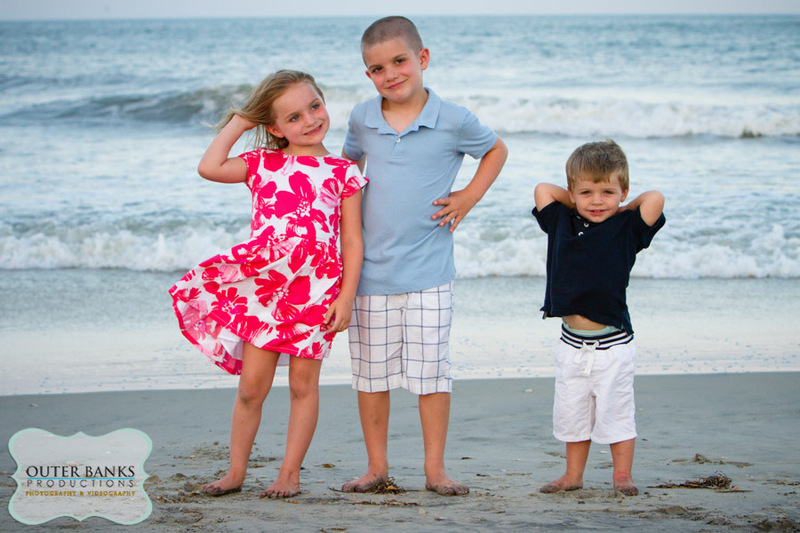 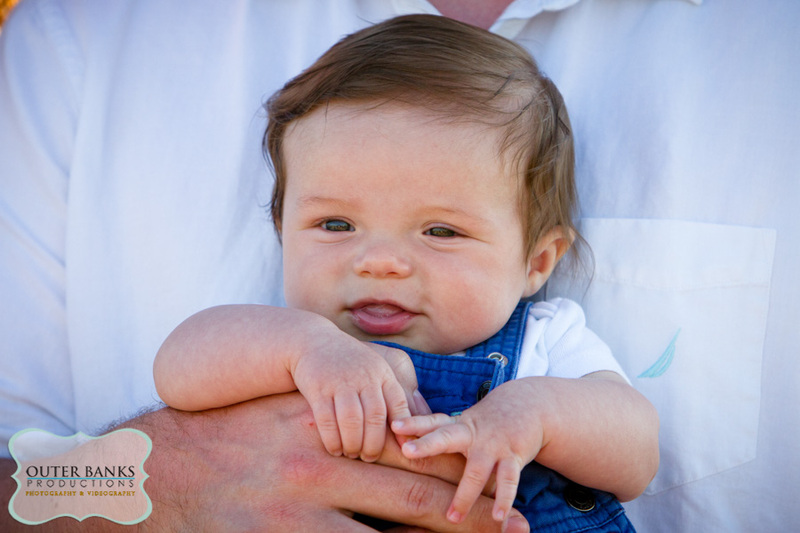 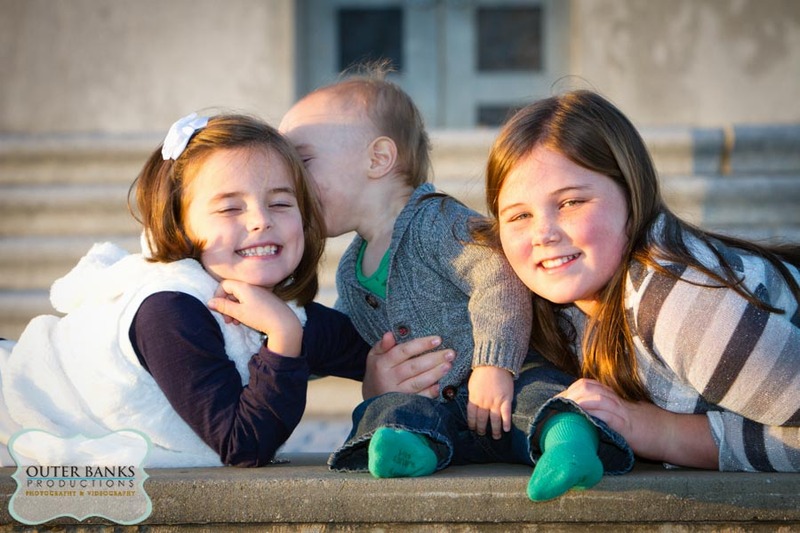 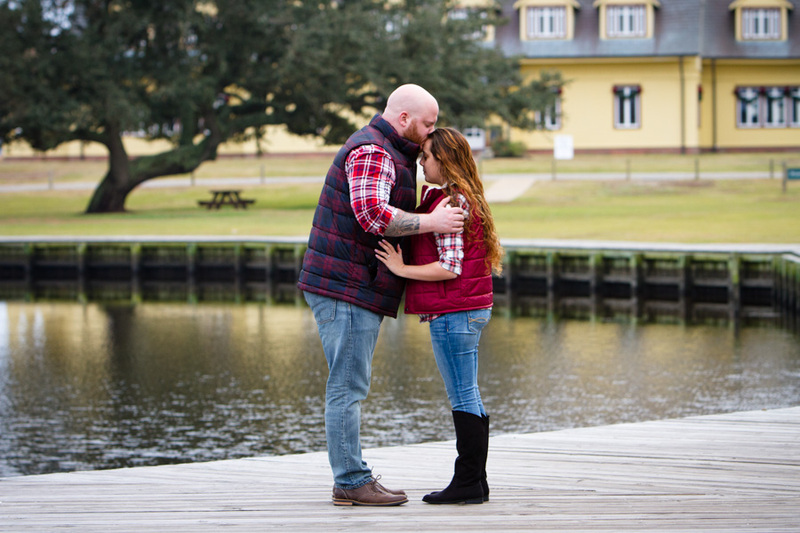 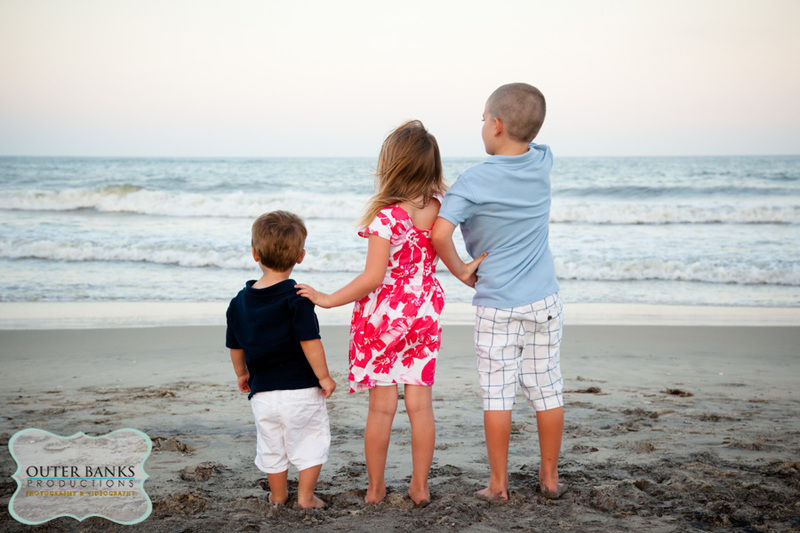 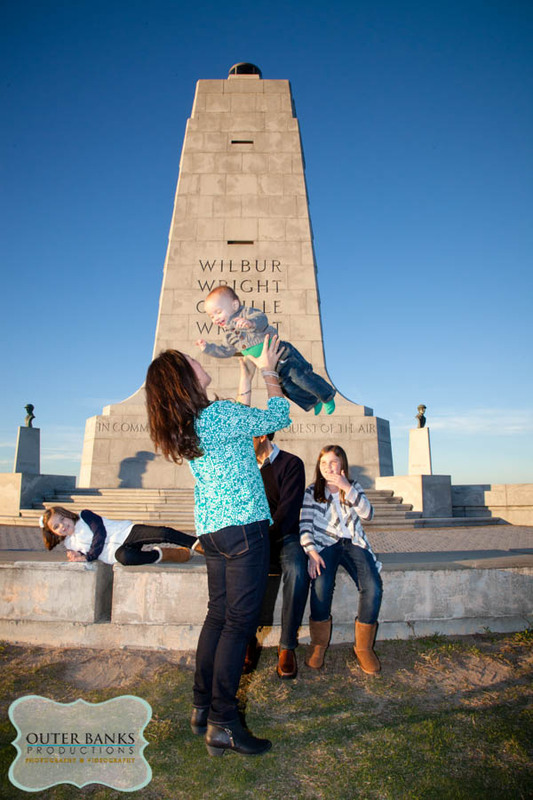 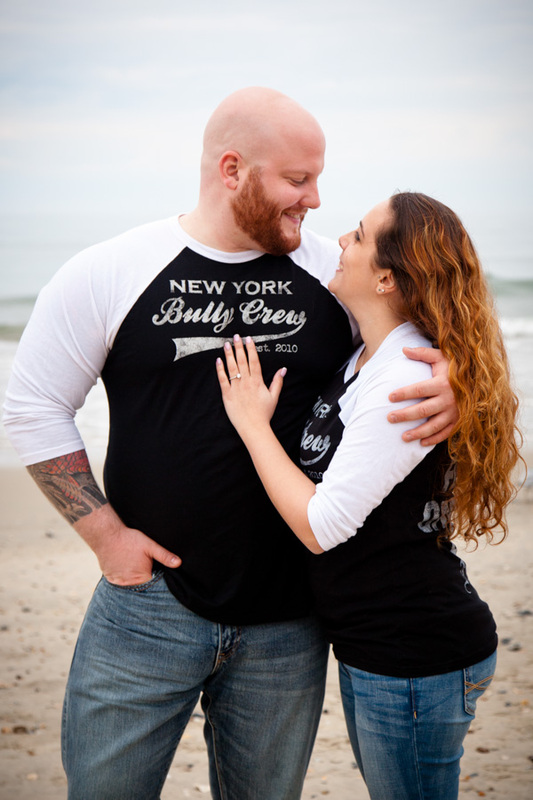 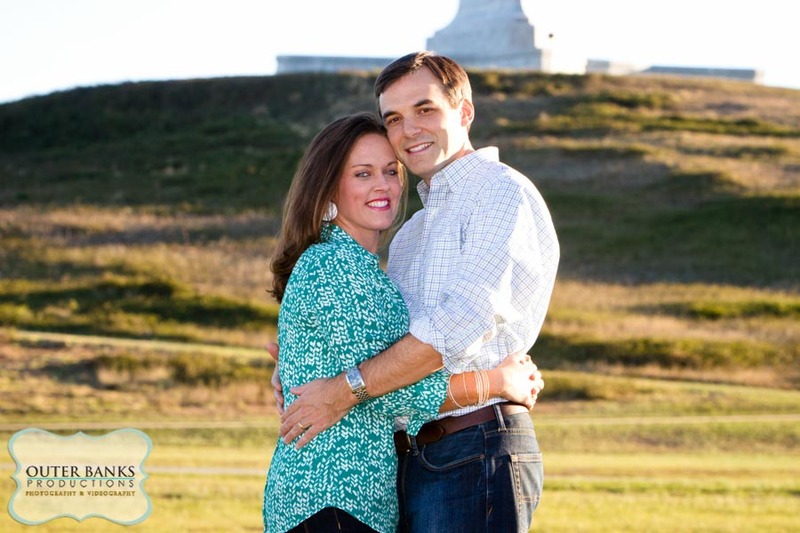 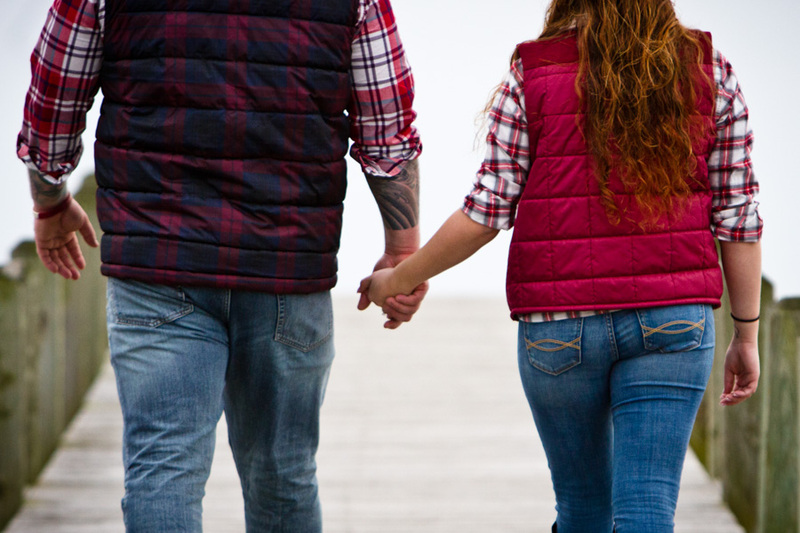 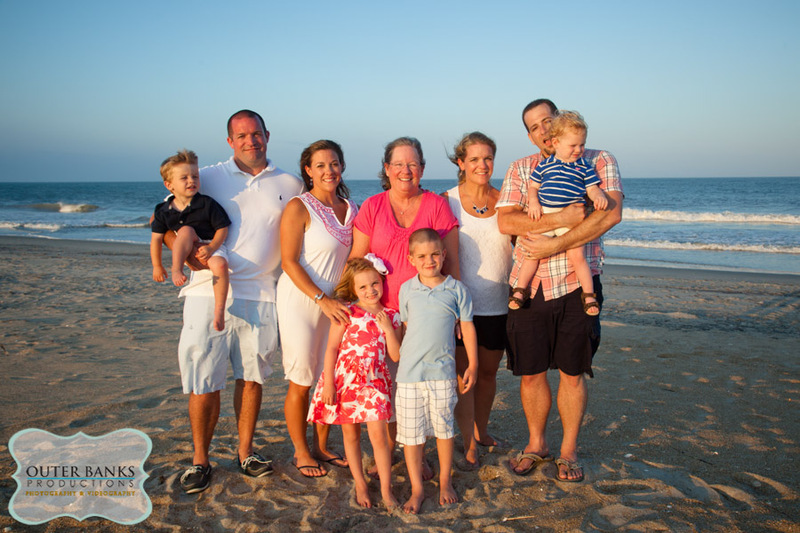 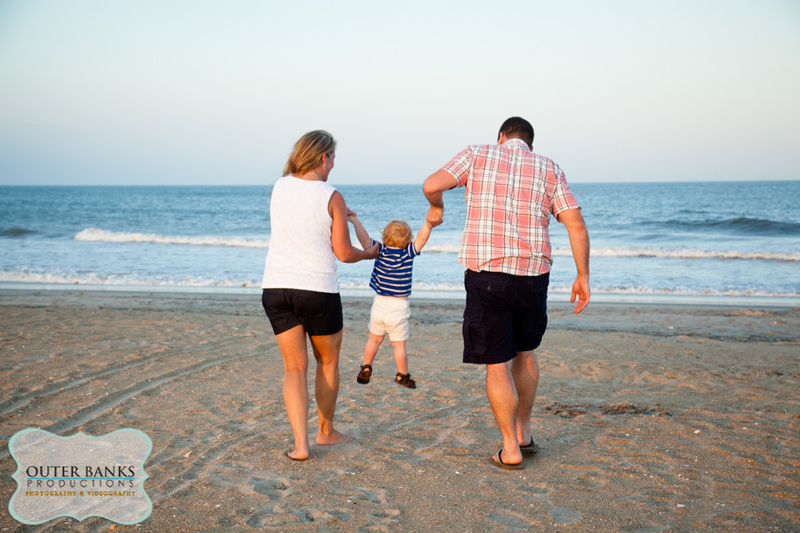 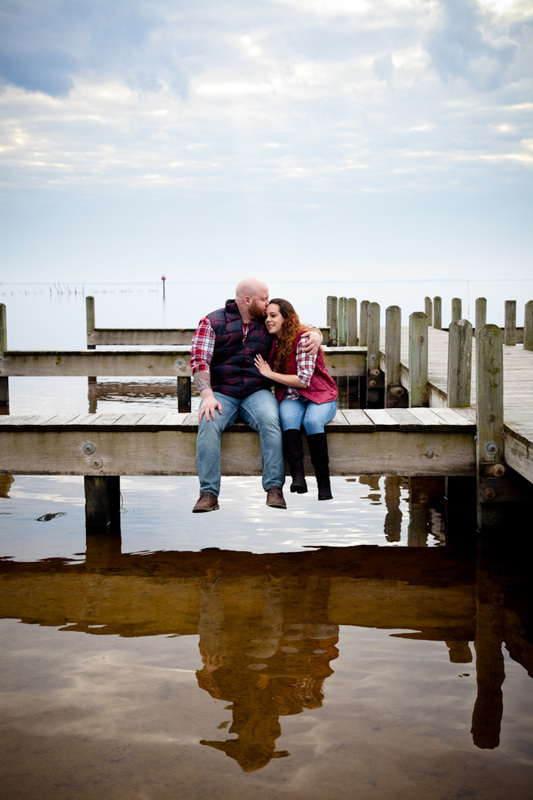 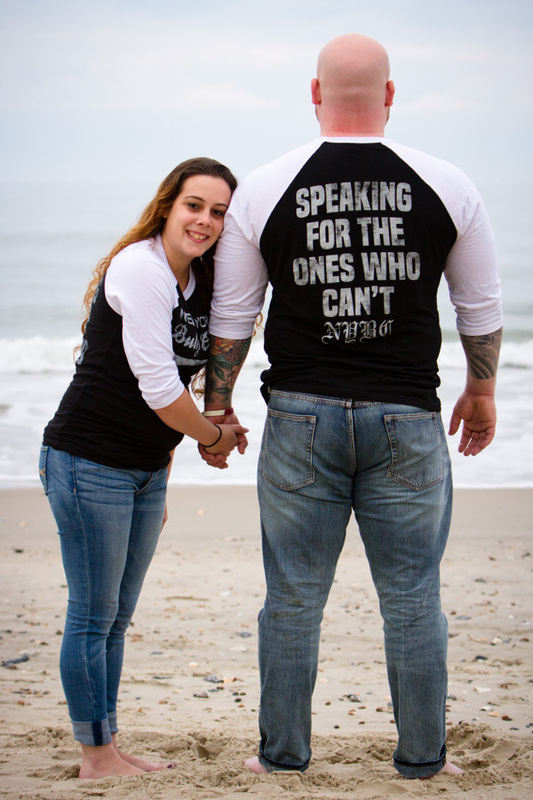 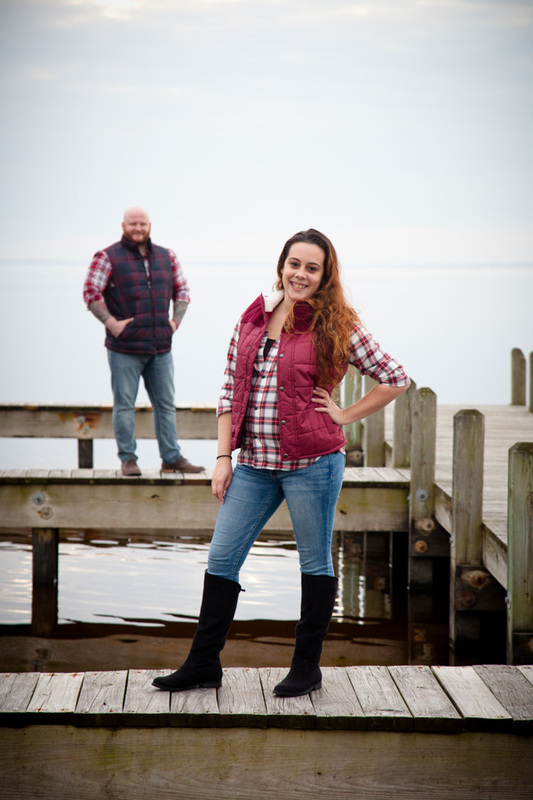 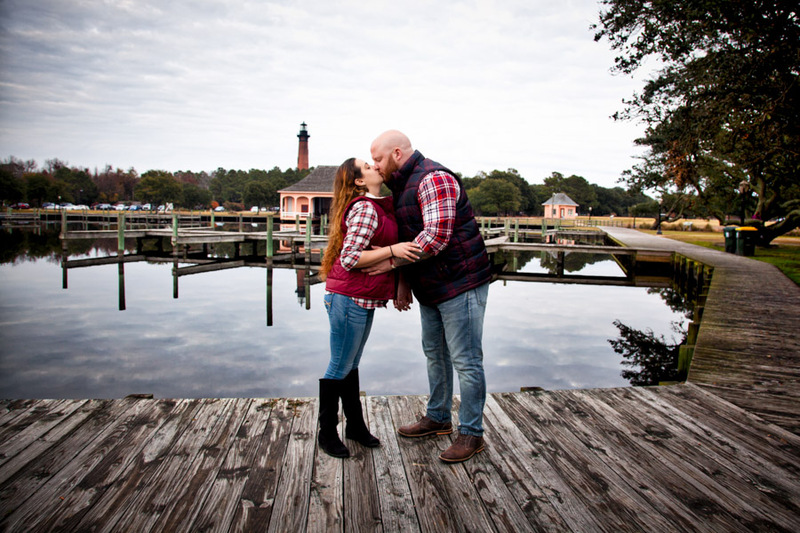 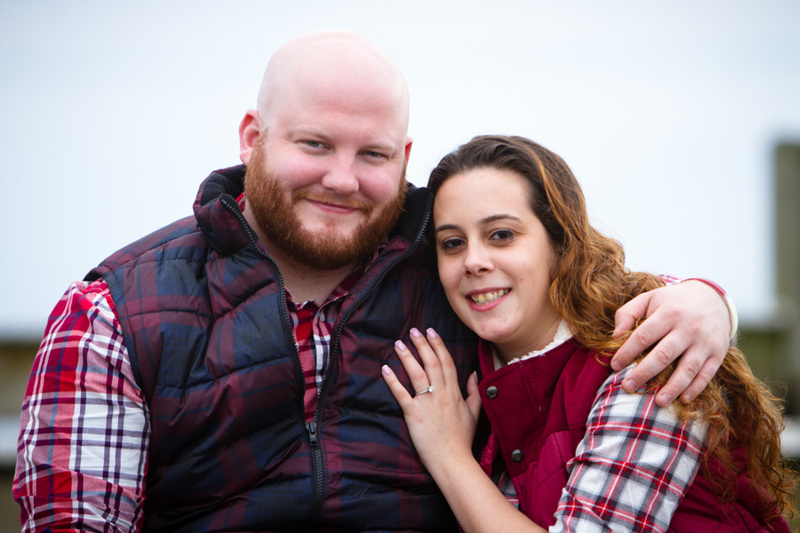 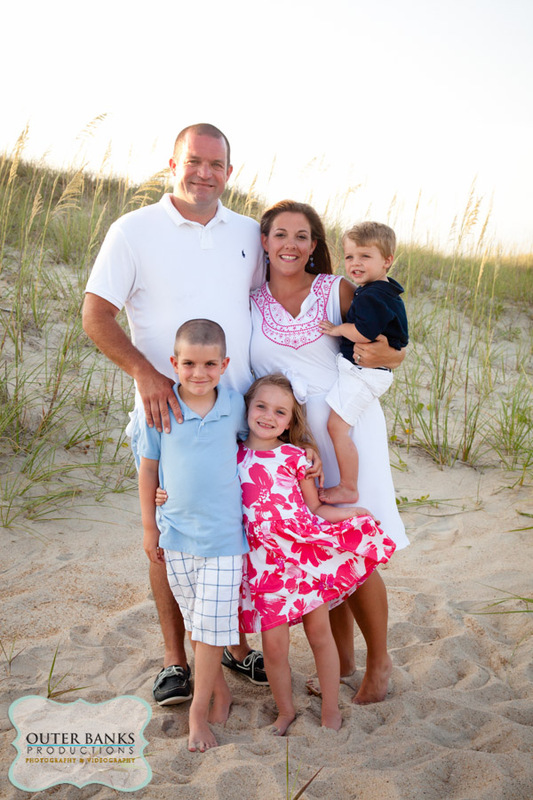 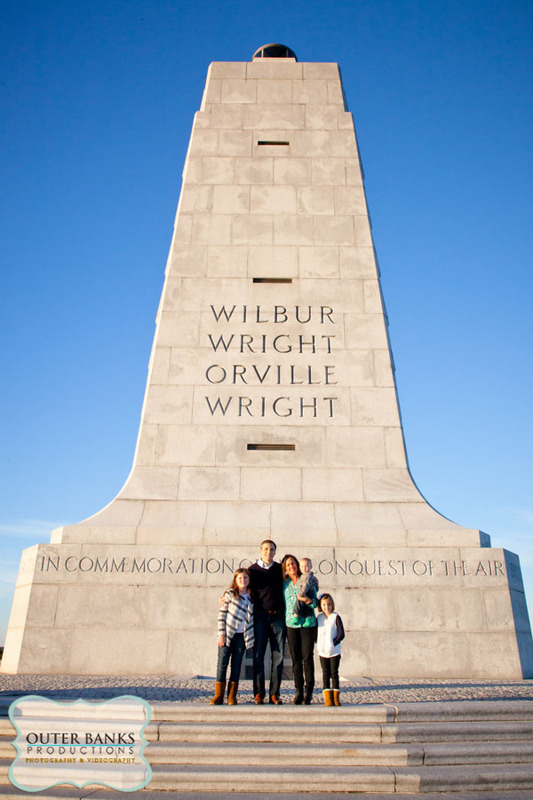 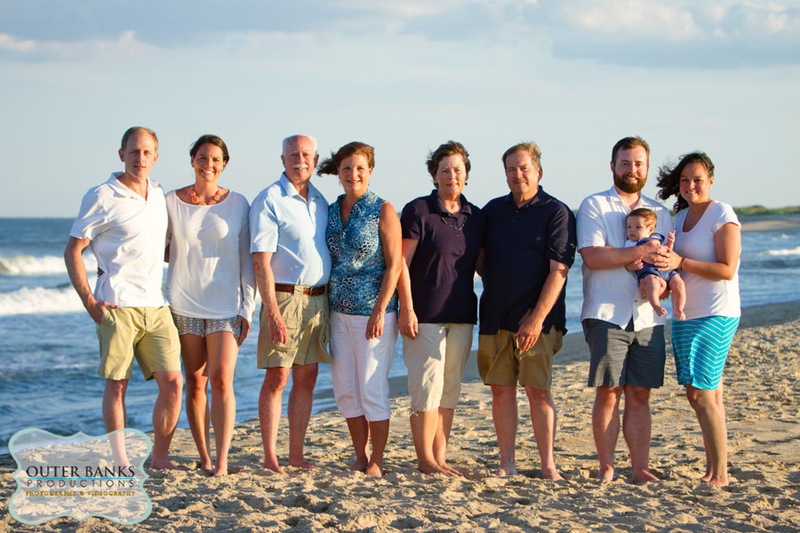 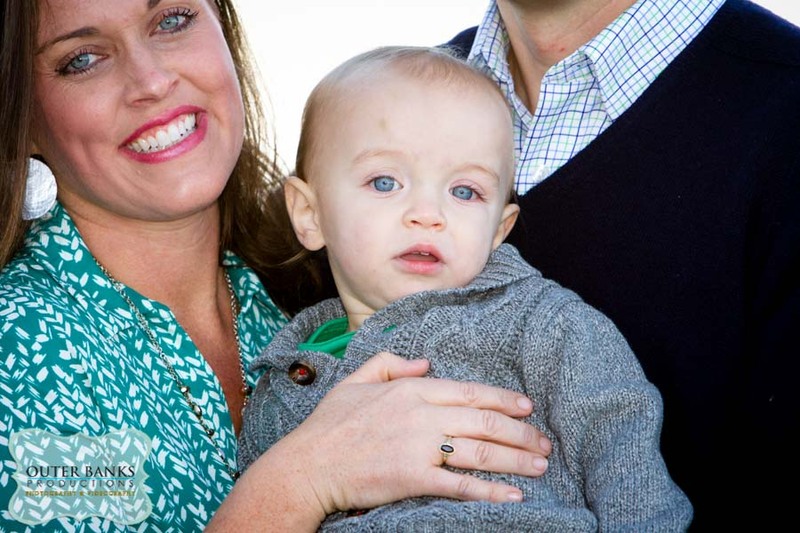 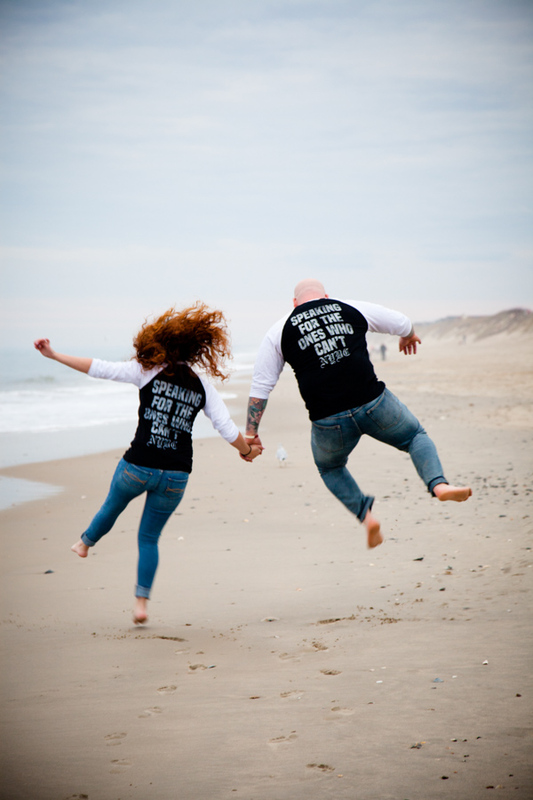 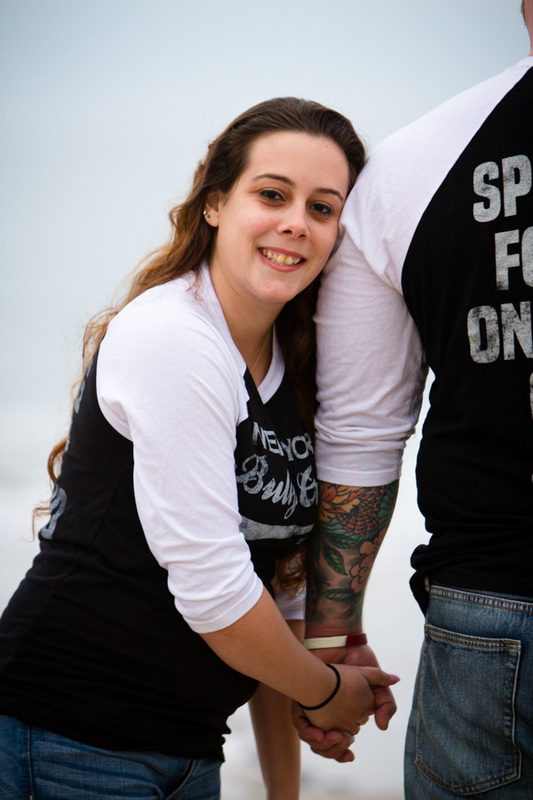 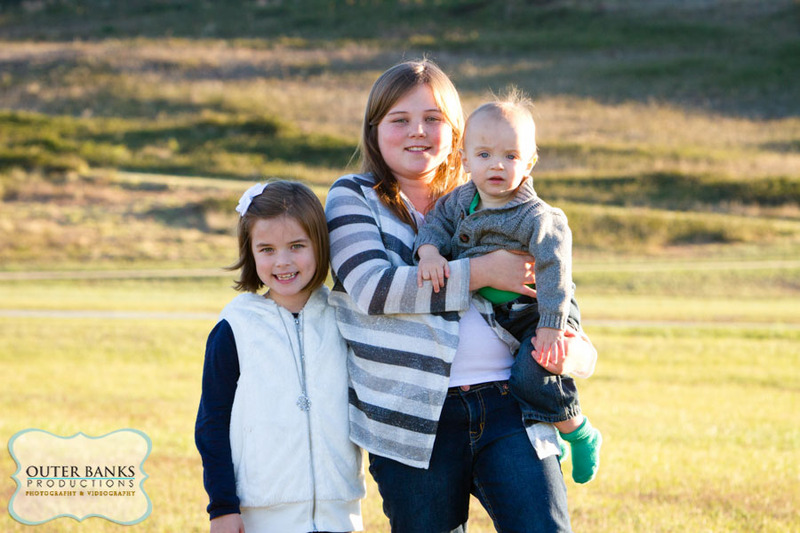 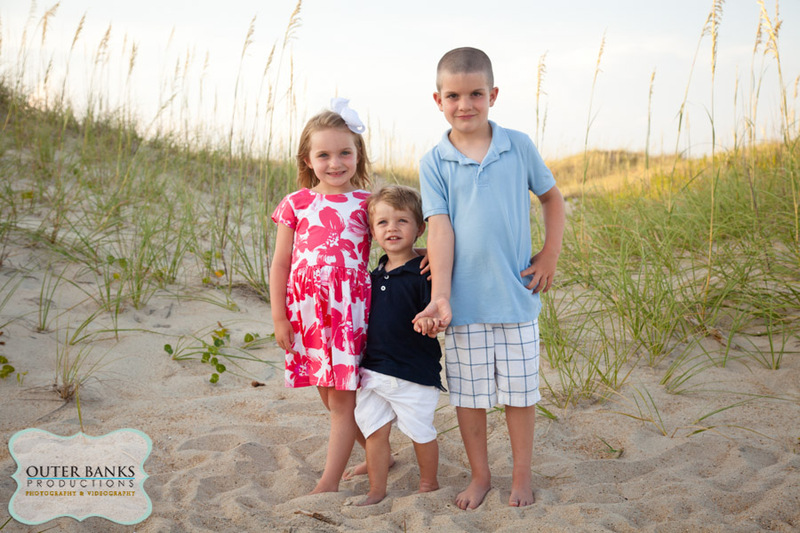 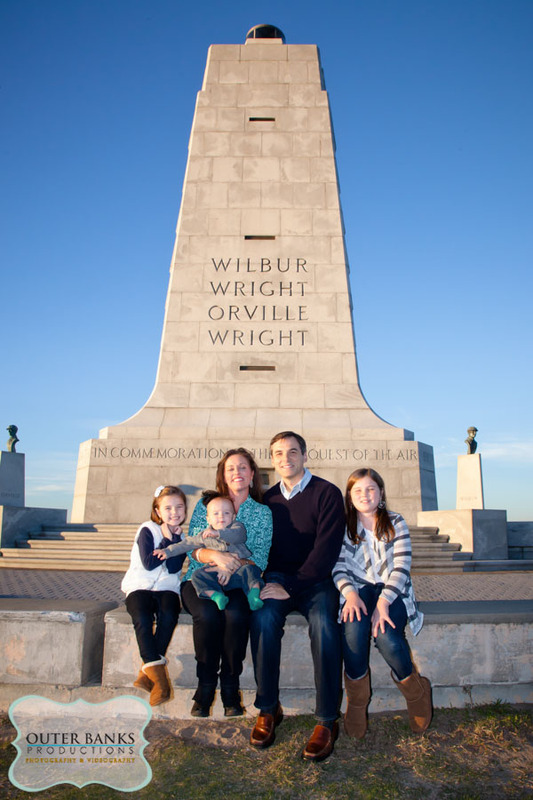 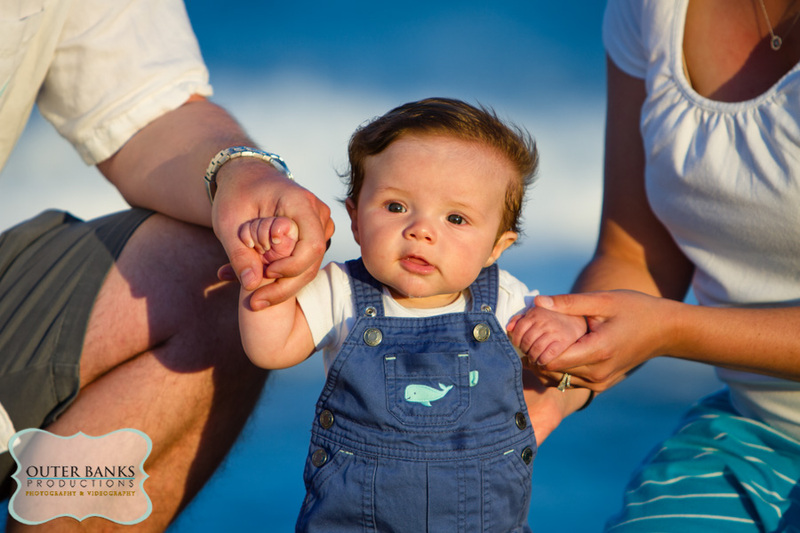 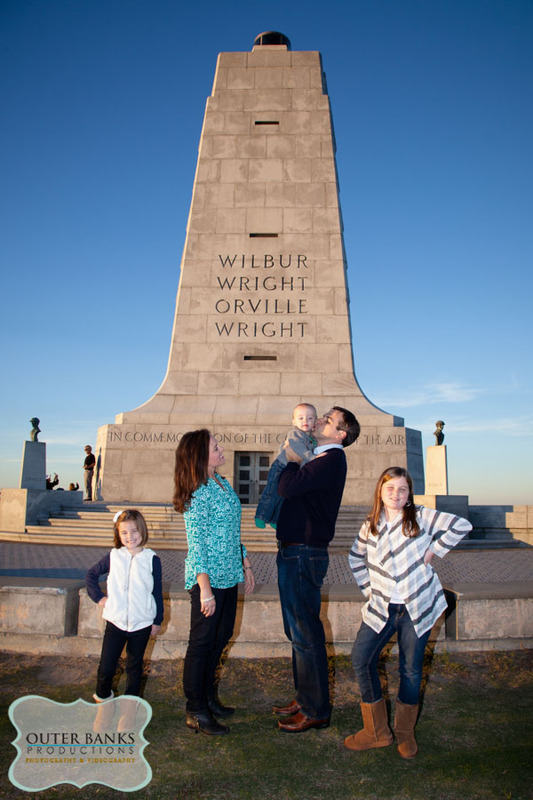 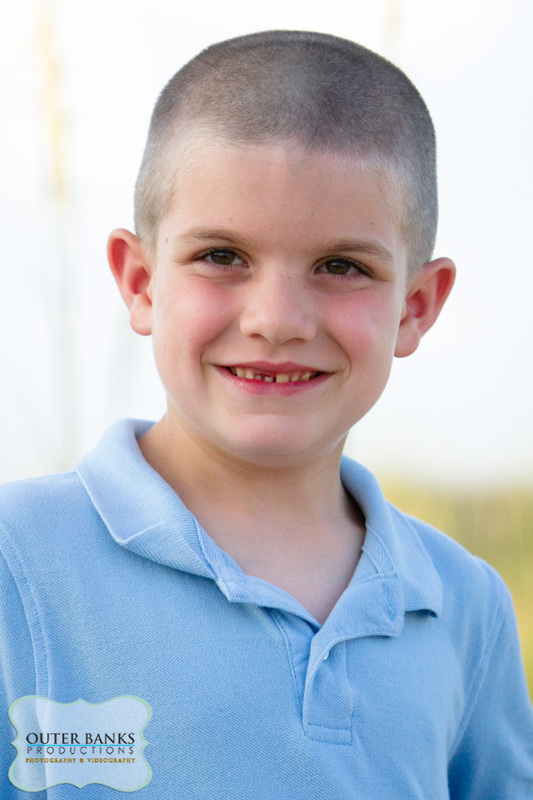 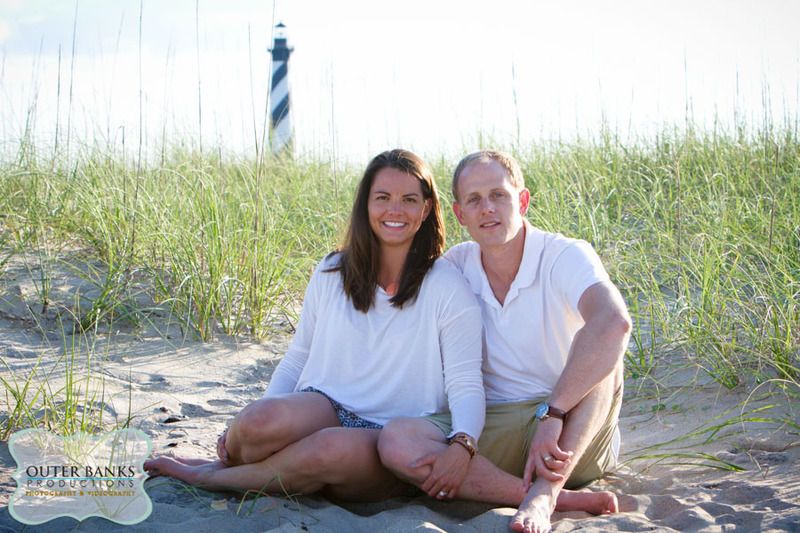 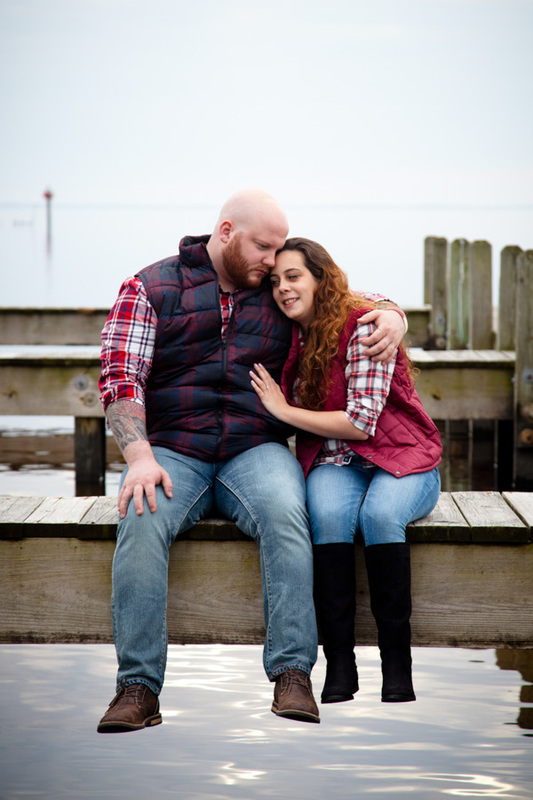 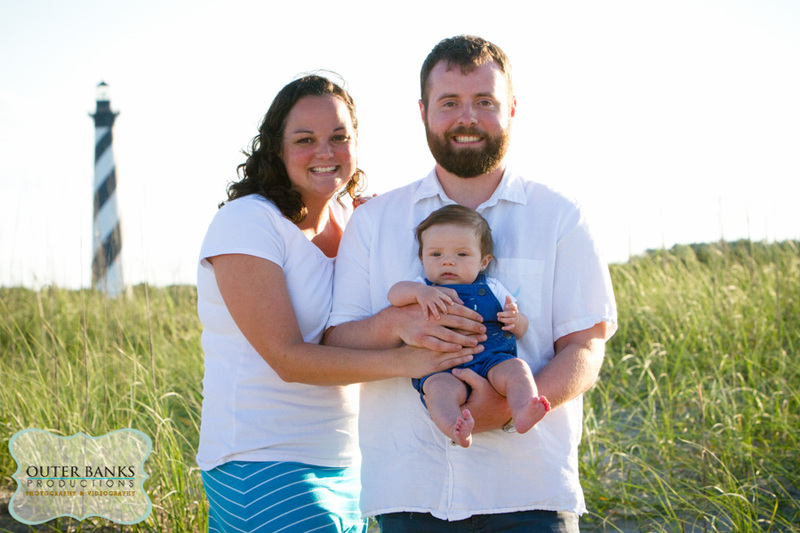 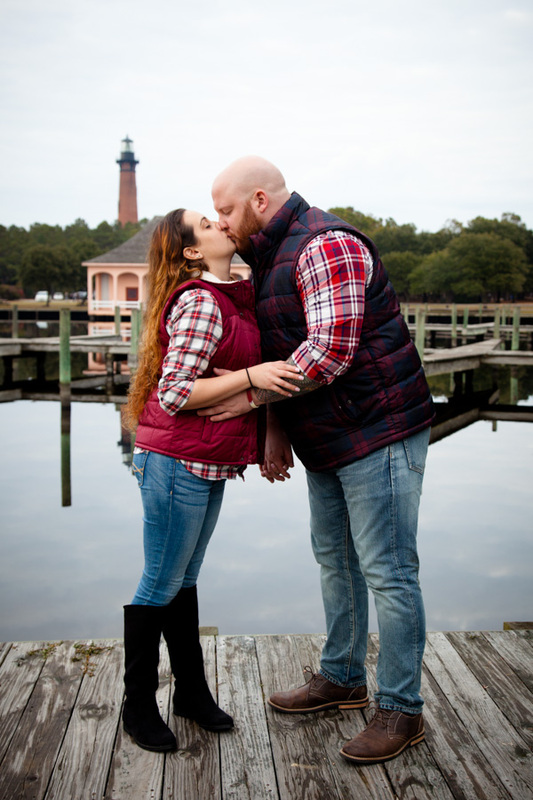 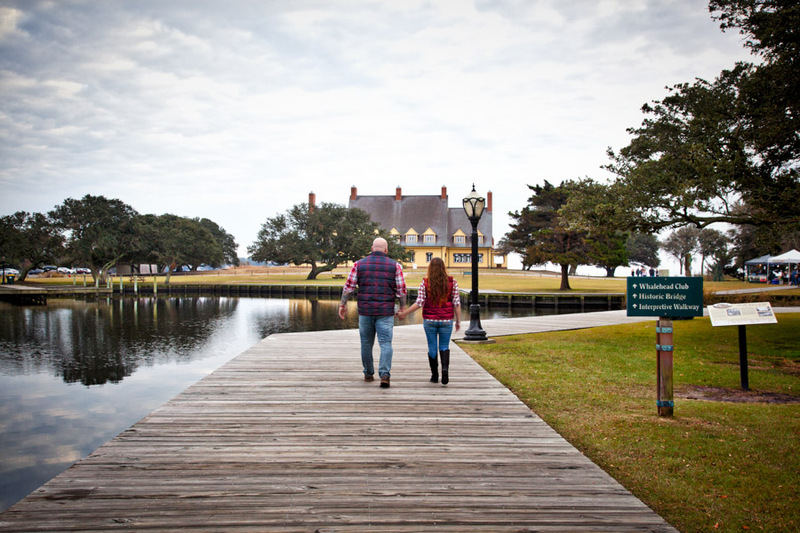 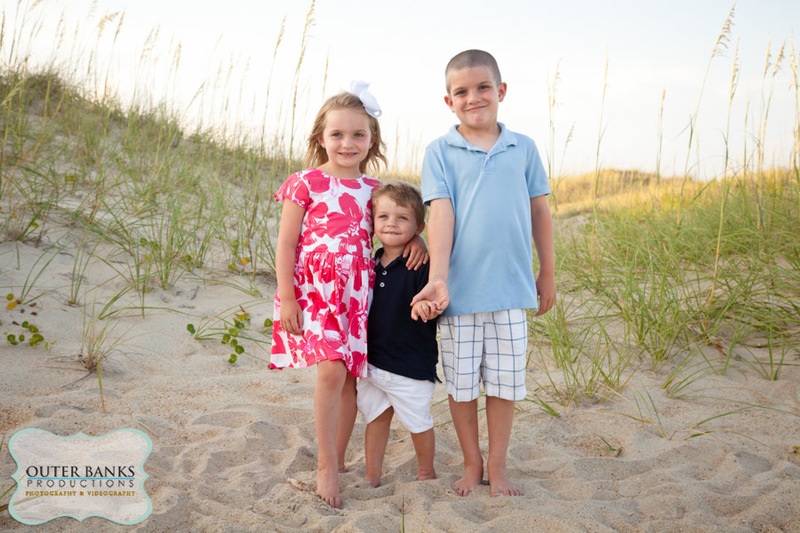 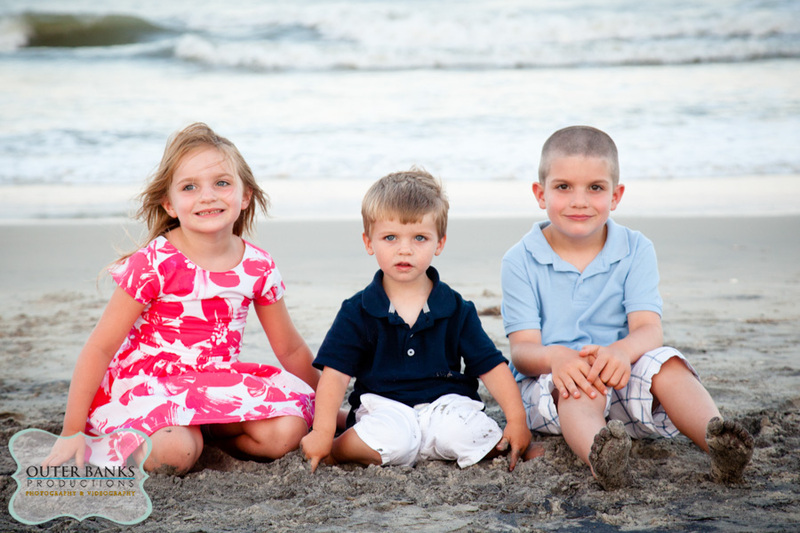 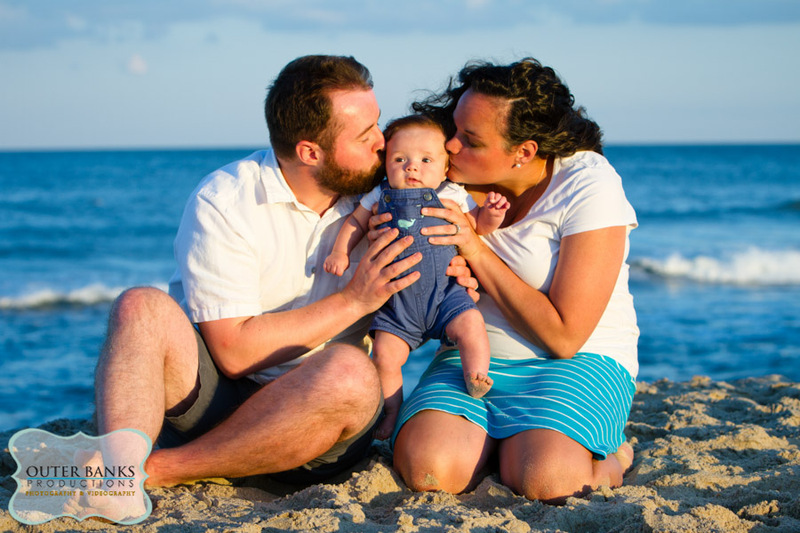 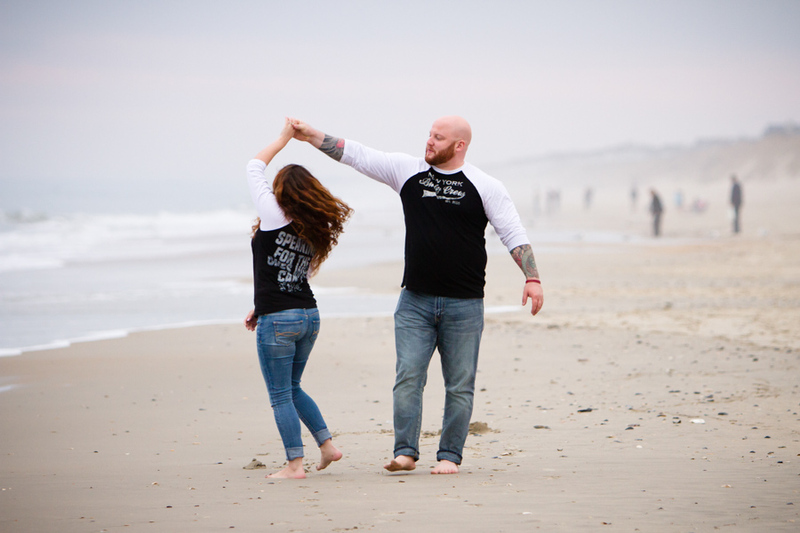 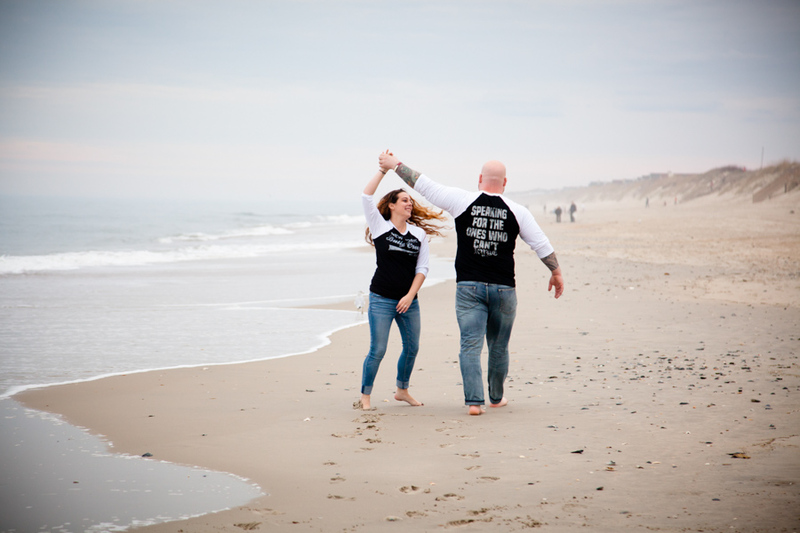 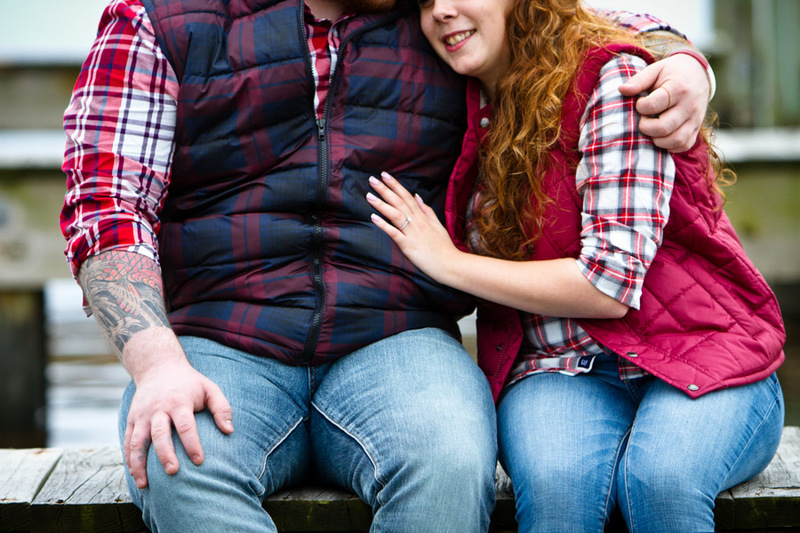 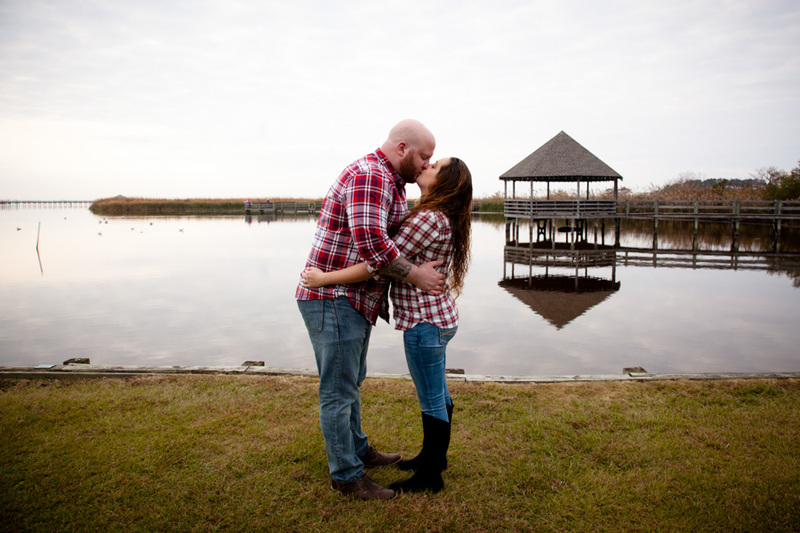 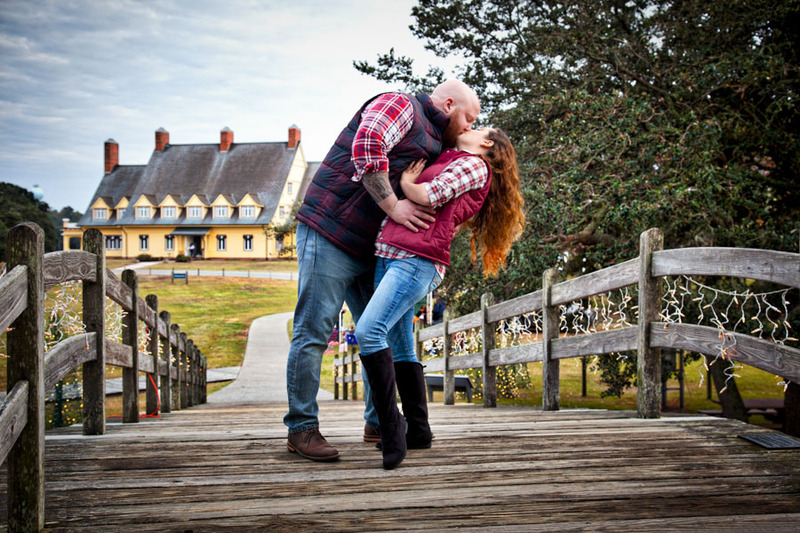 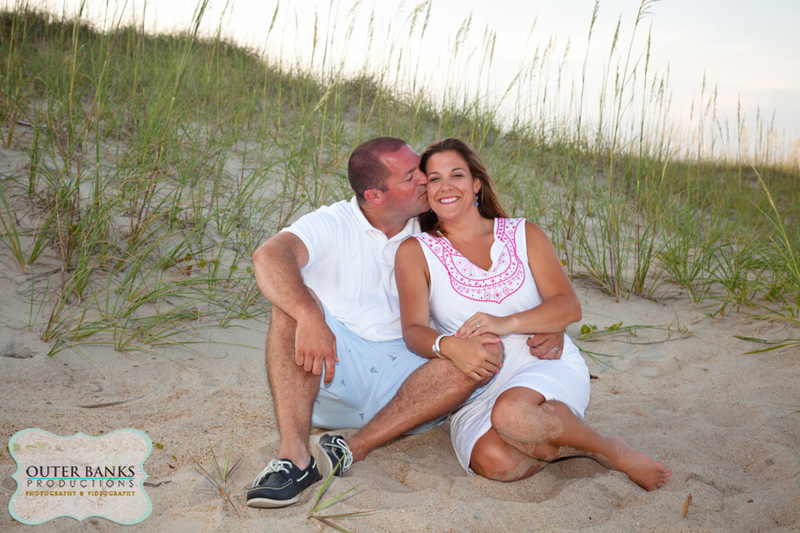 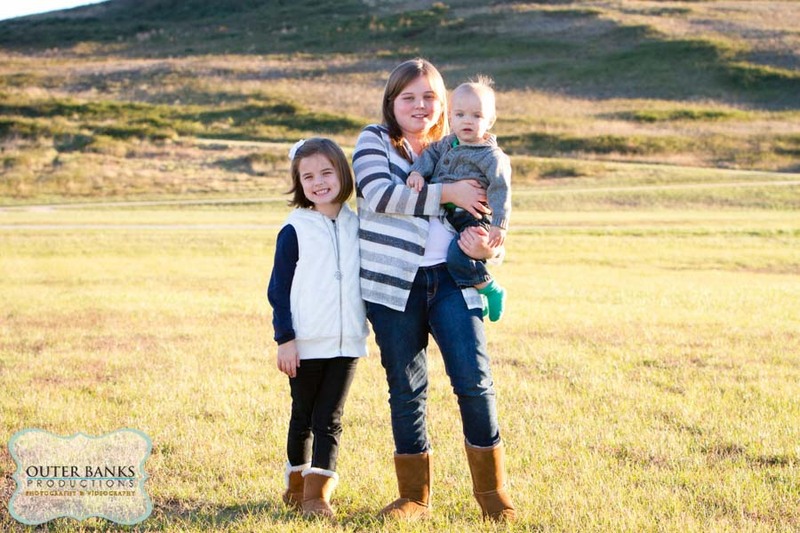 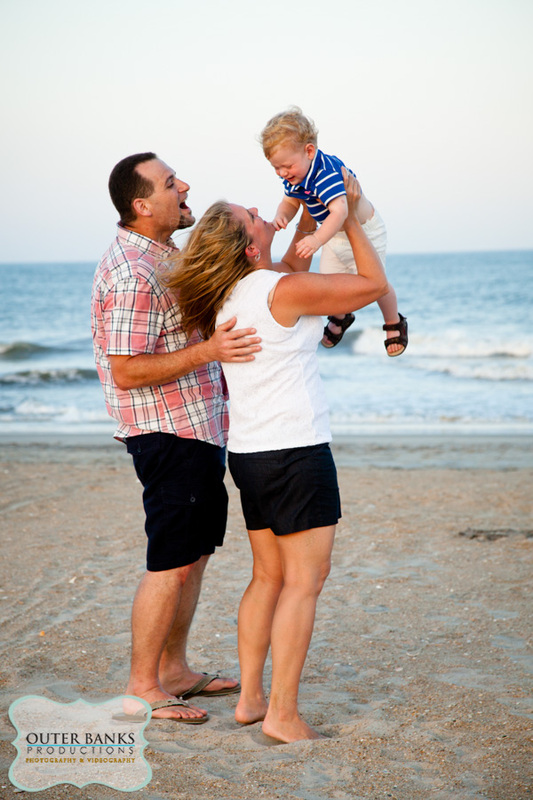 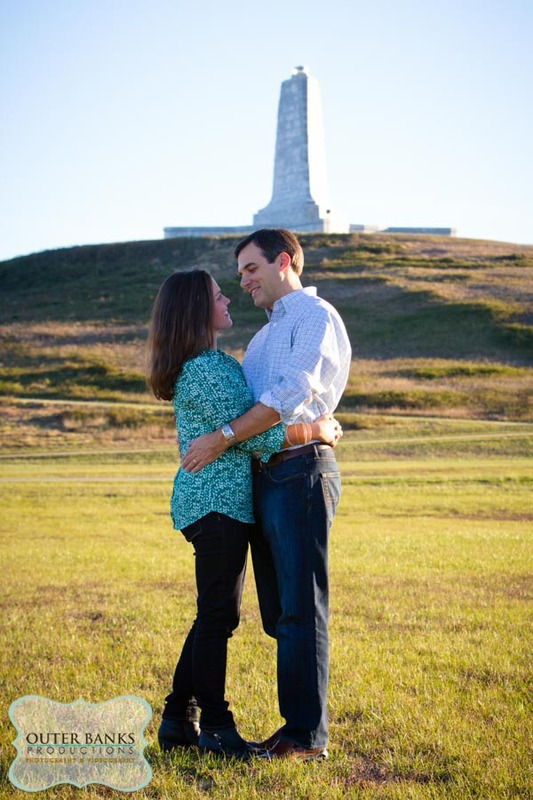 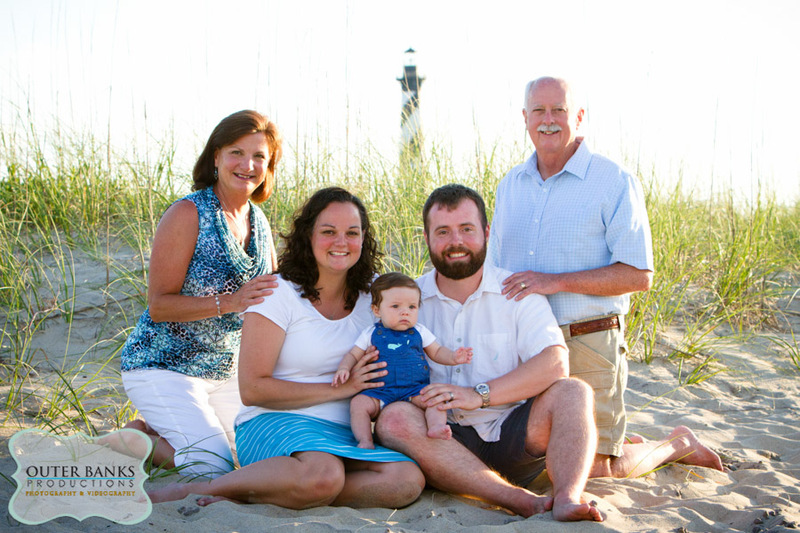 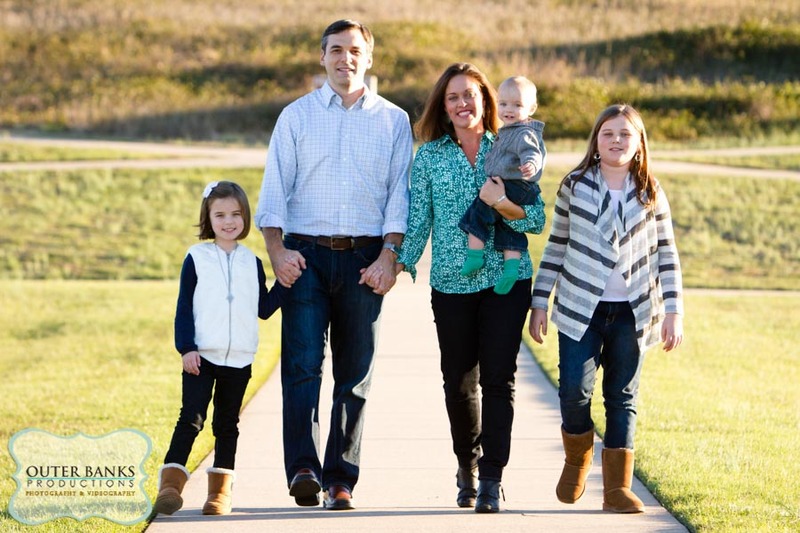 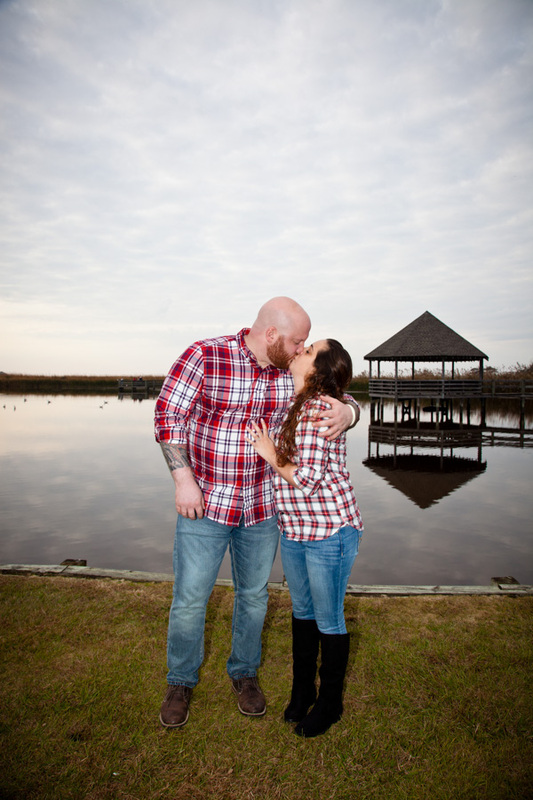 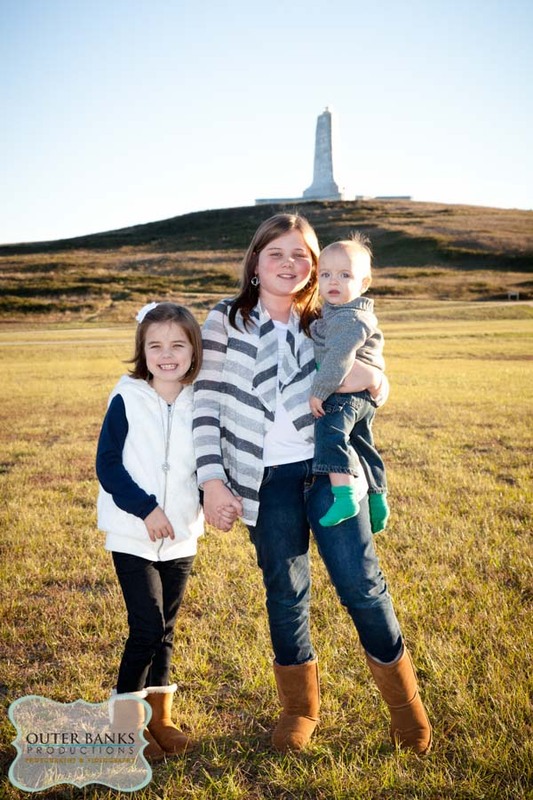 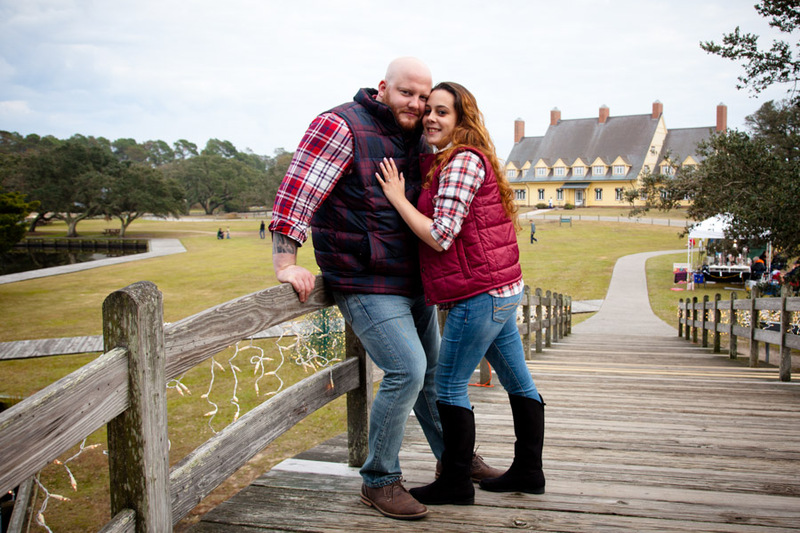 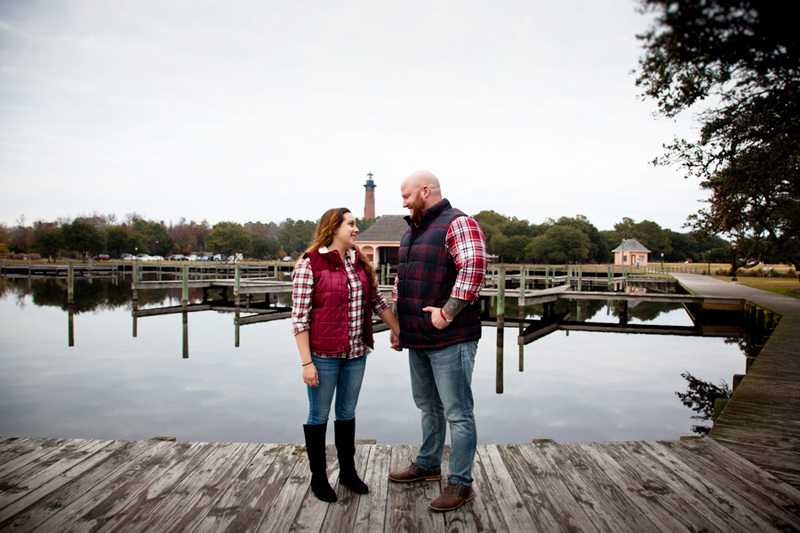 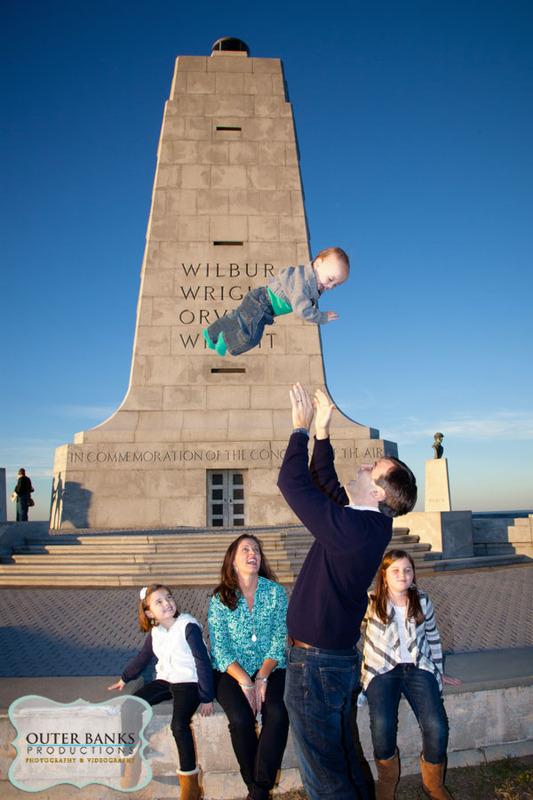 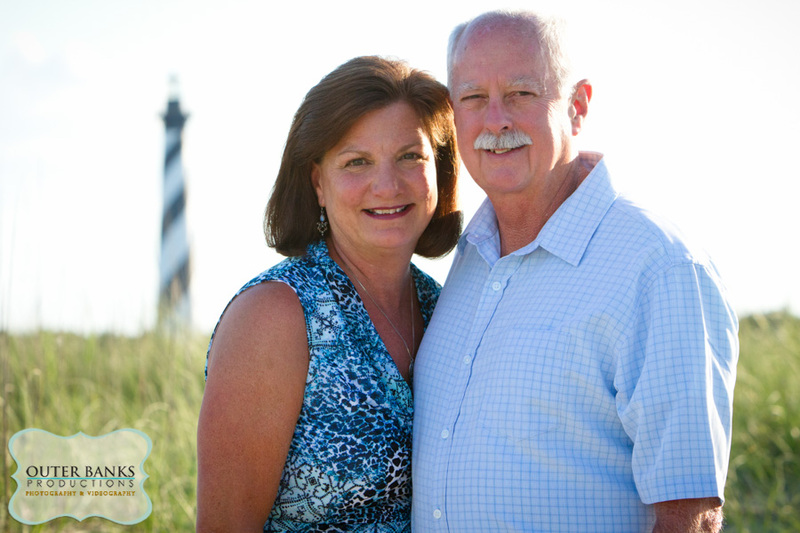 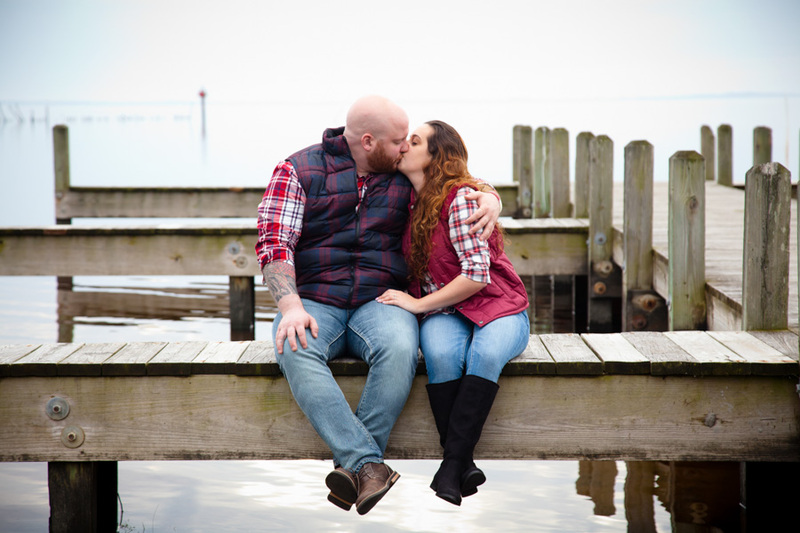 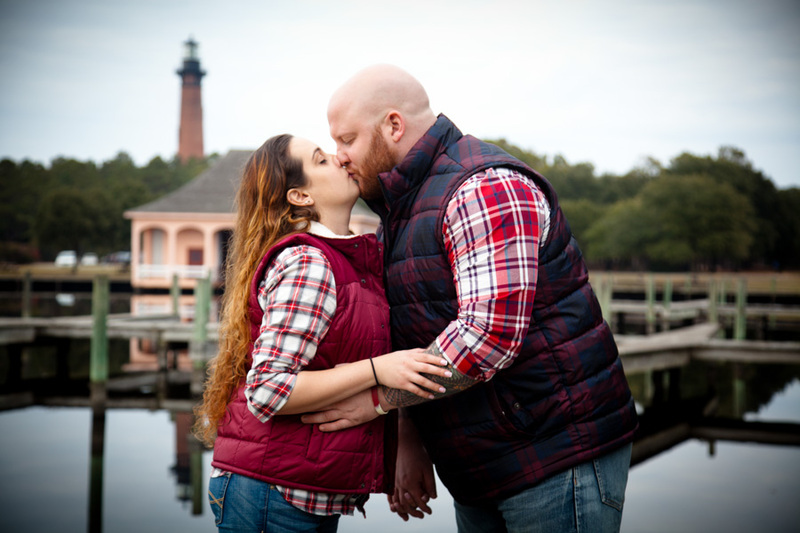 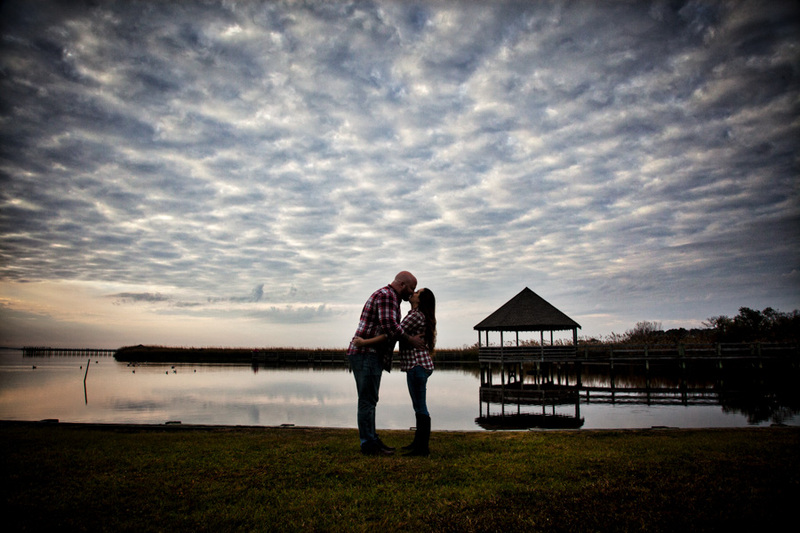 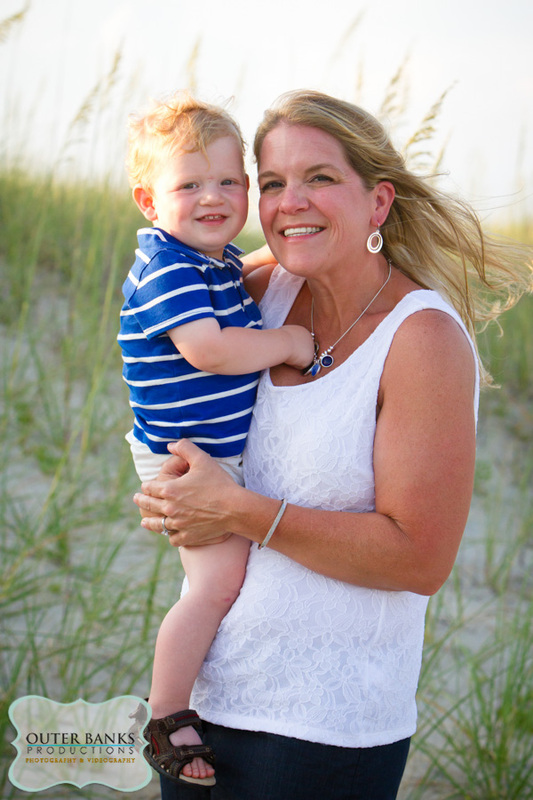 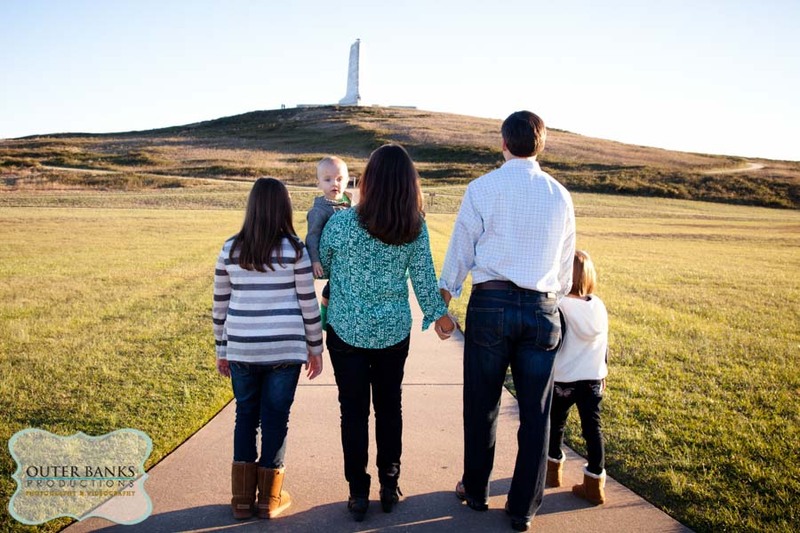 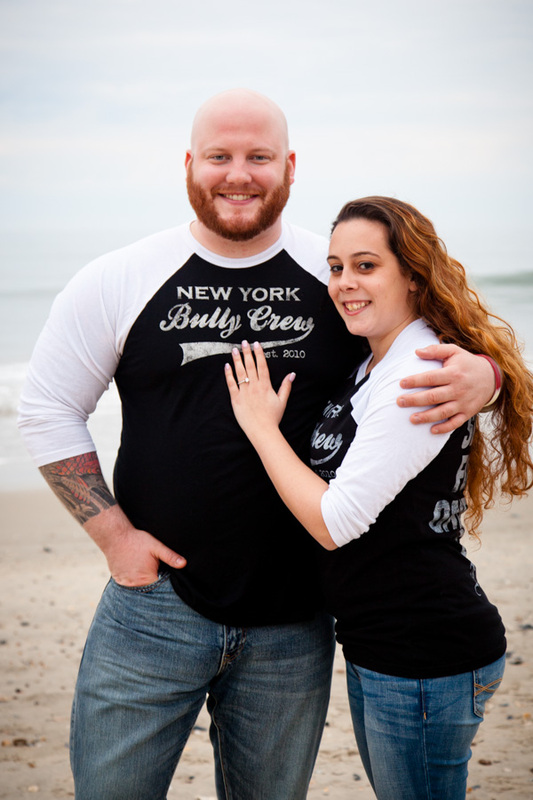 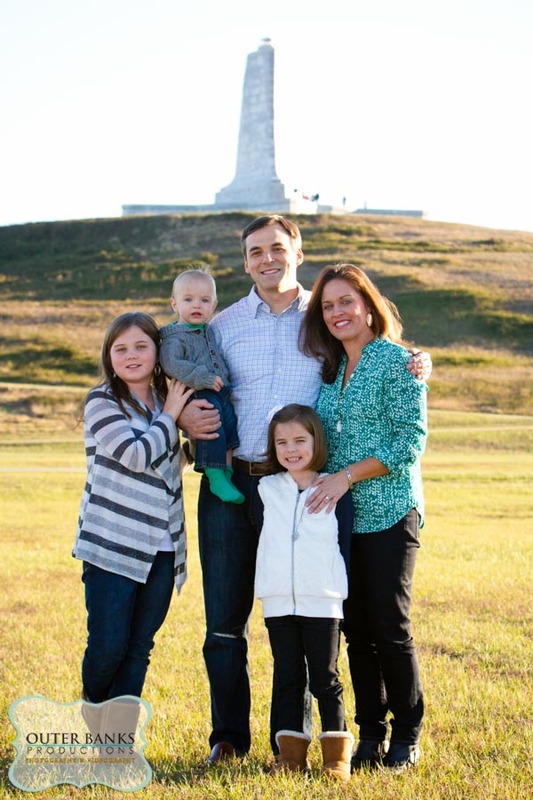 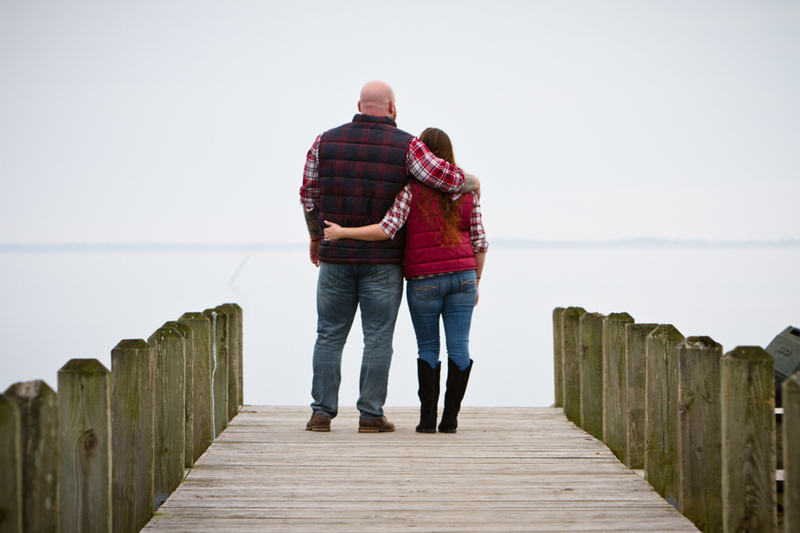 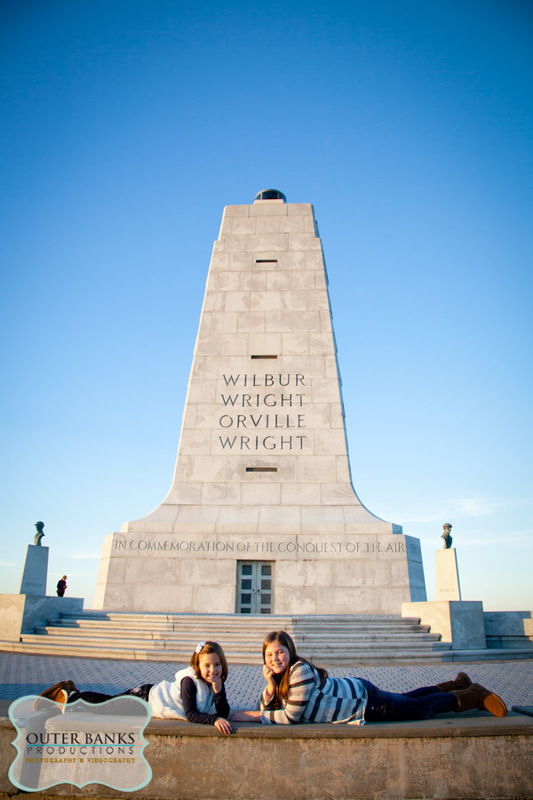 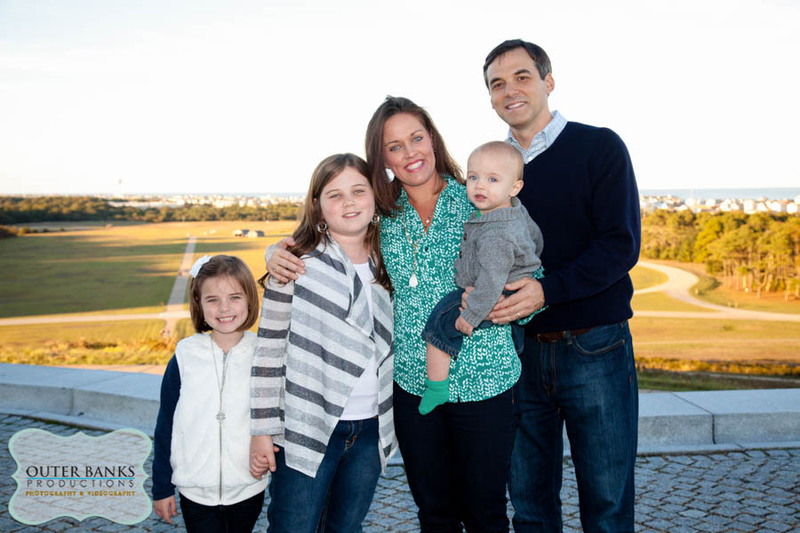 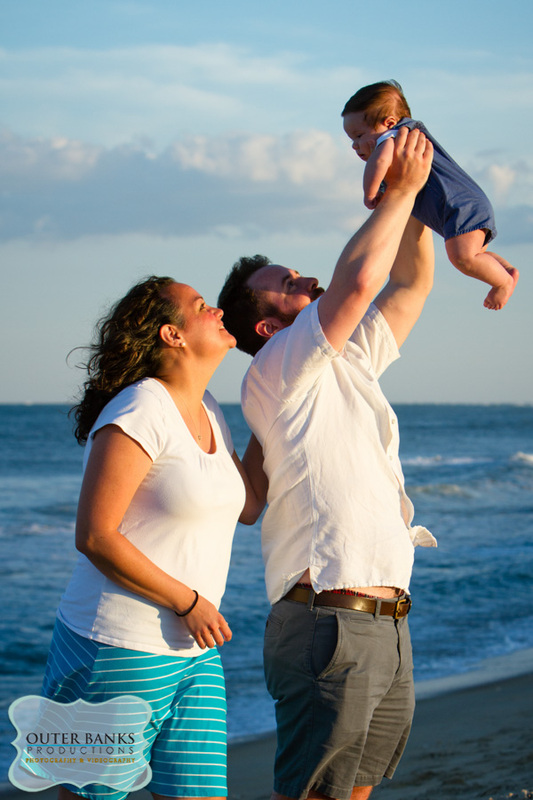 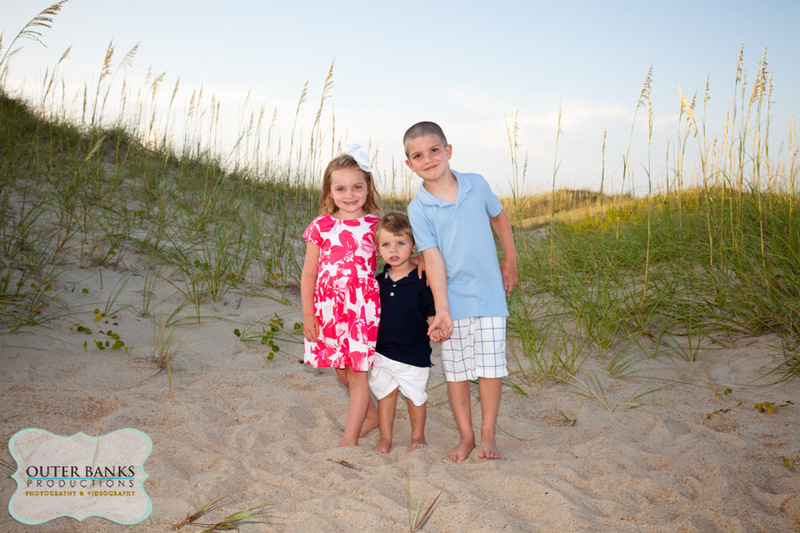 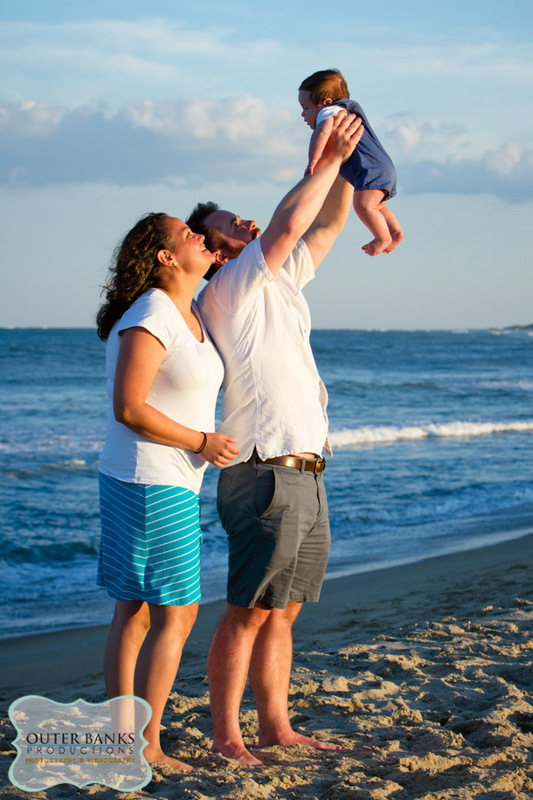 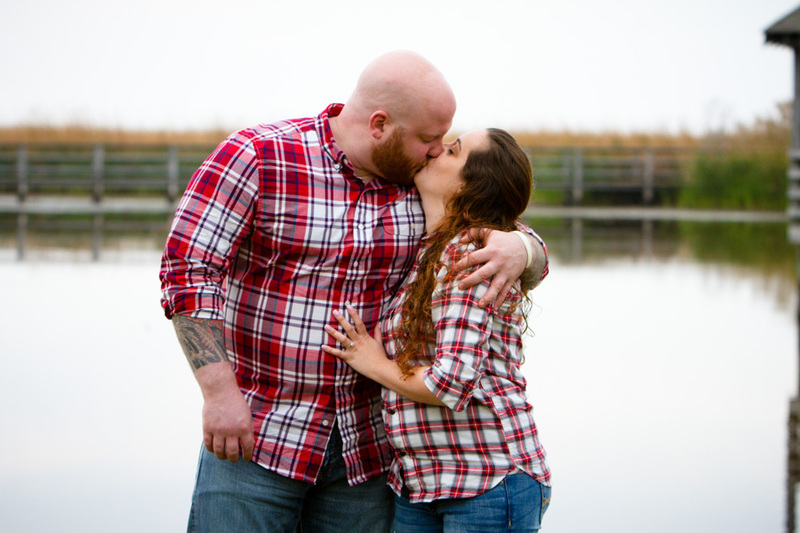 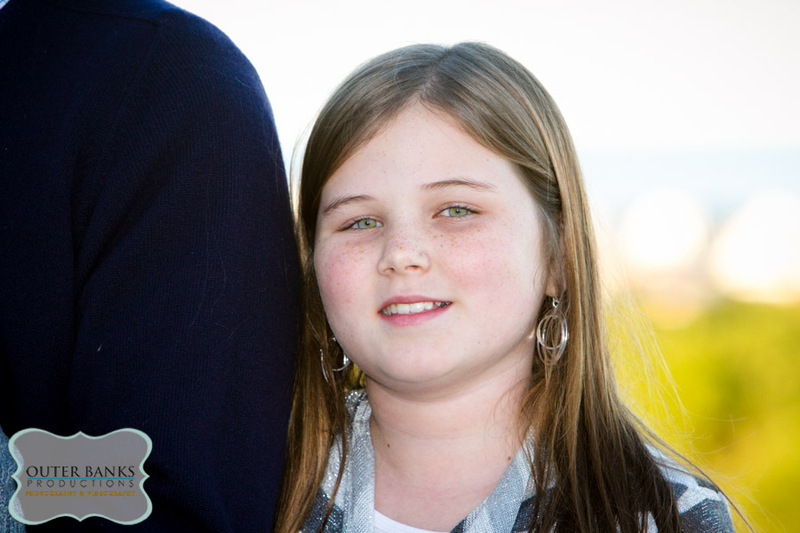 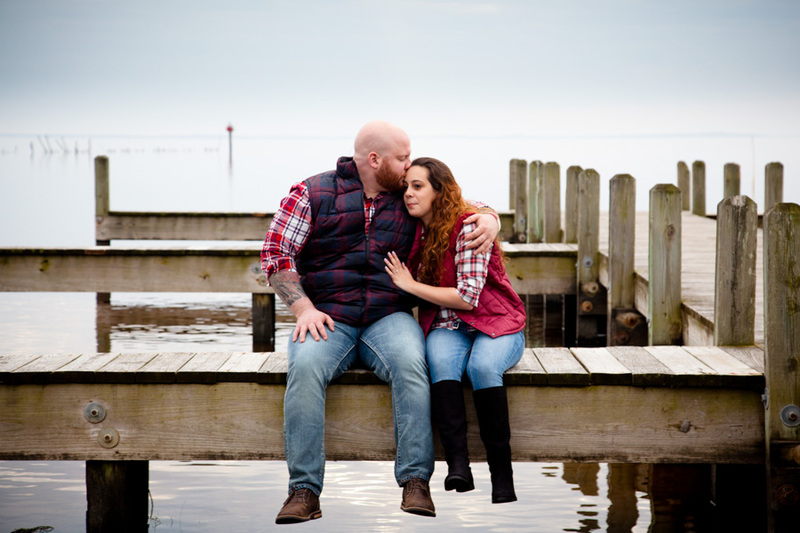 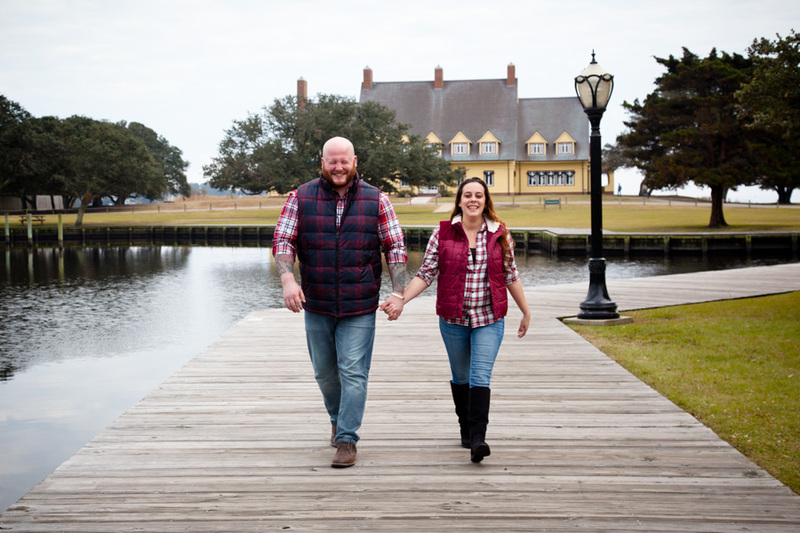 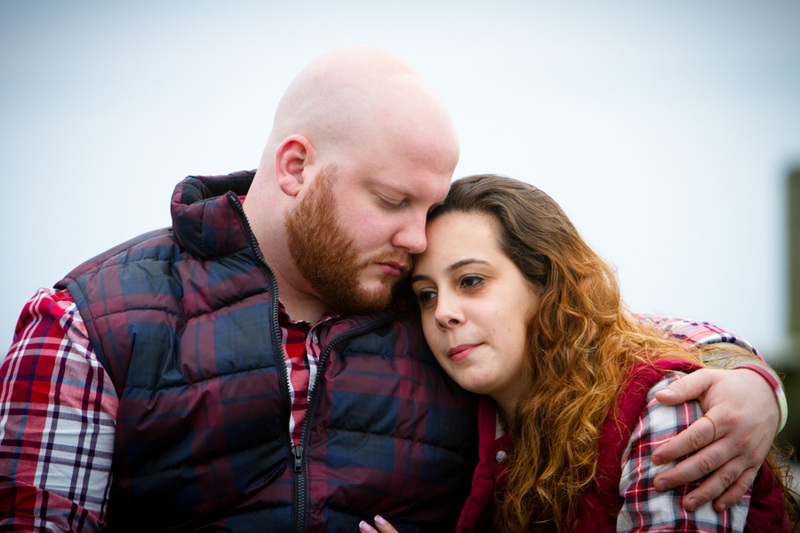 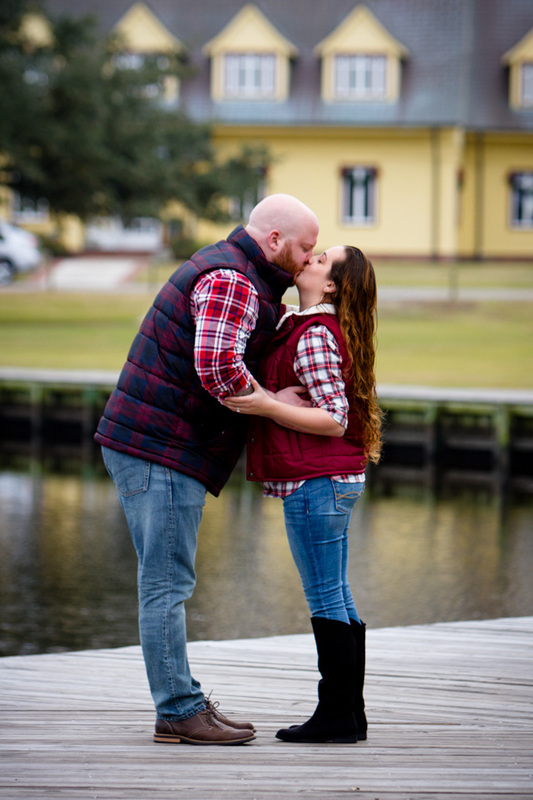 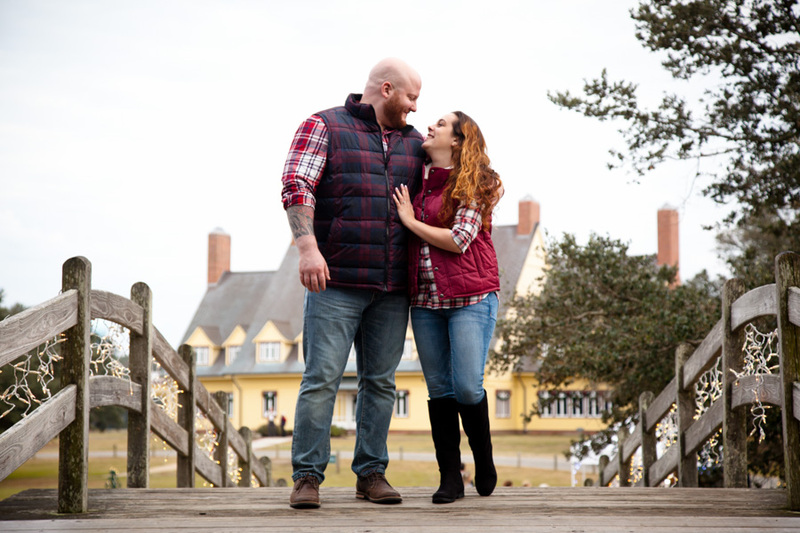 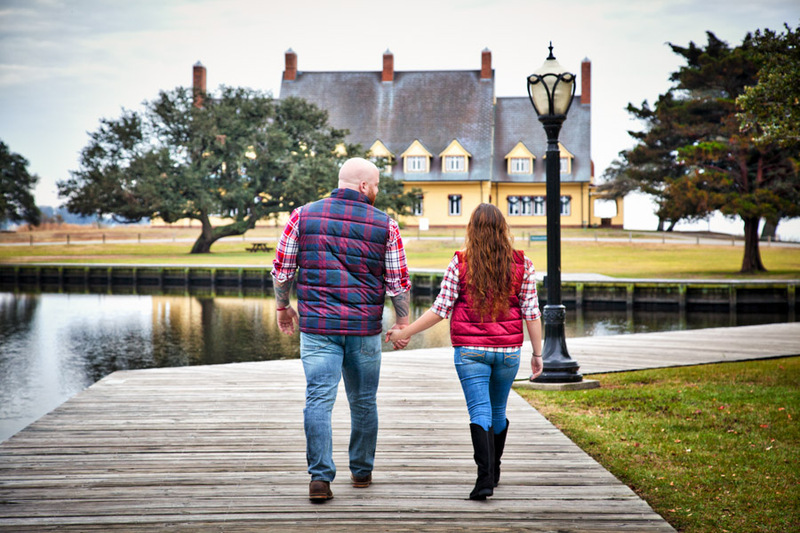 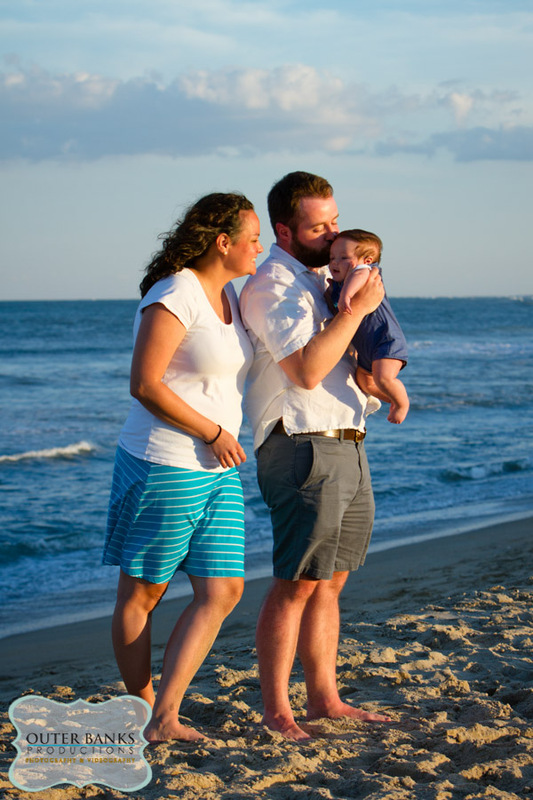 We had portraits scheduled for this family in Rodanthe, NC. 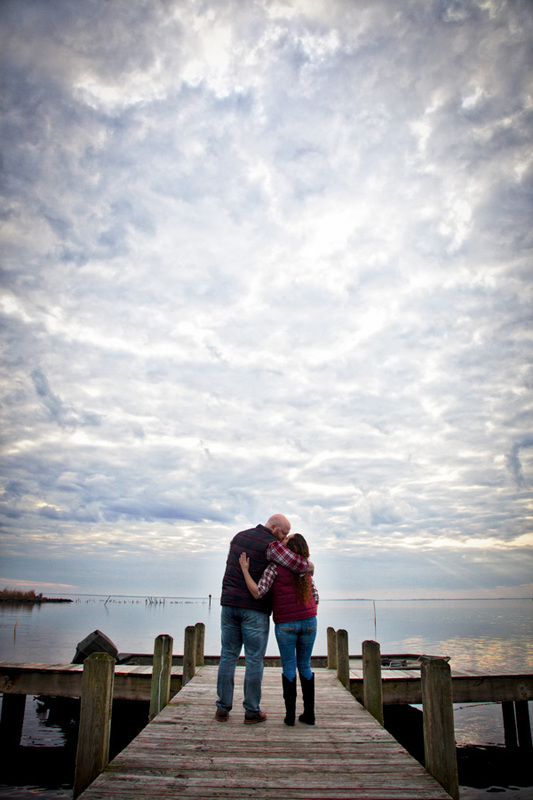 Unfortunately a storm was growing and it wasn’t going to work at our location. 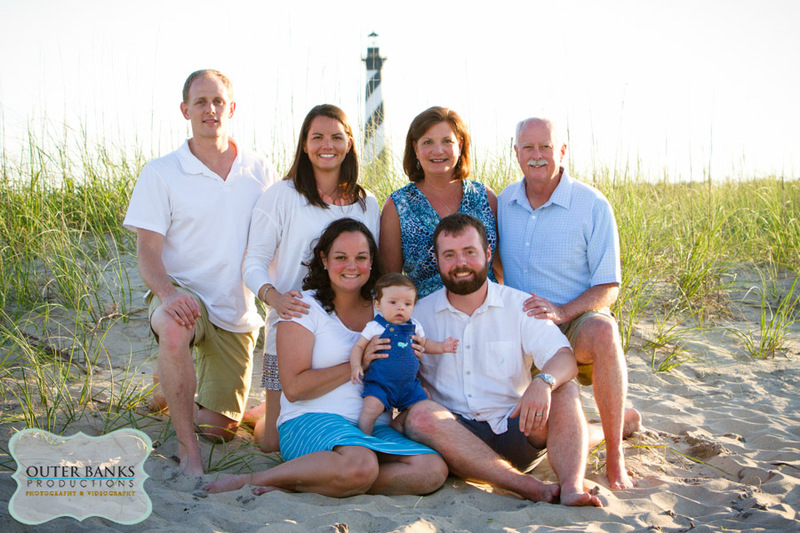 We decided to drive south toward Avon, NC to avoid the storm. 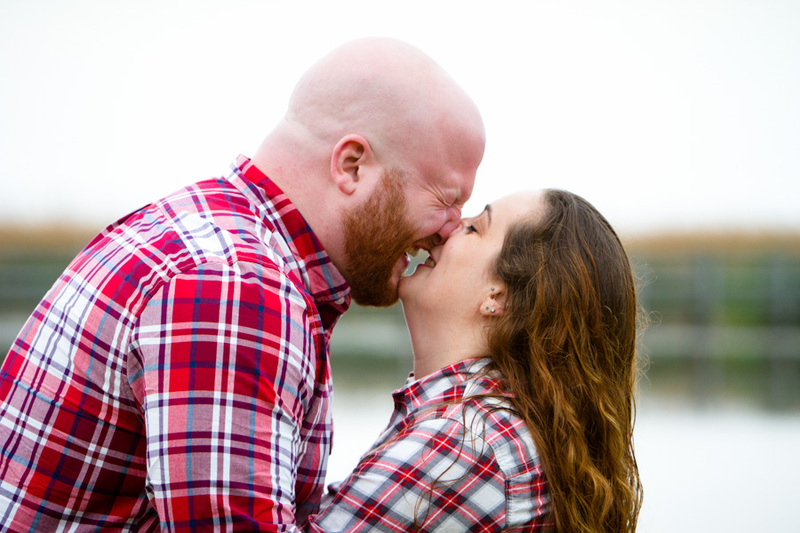 It worked out perfectly! 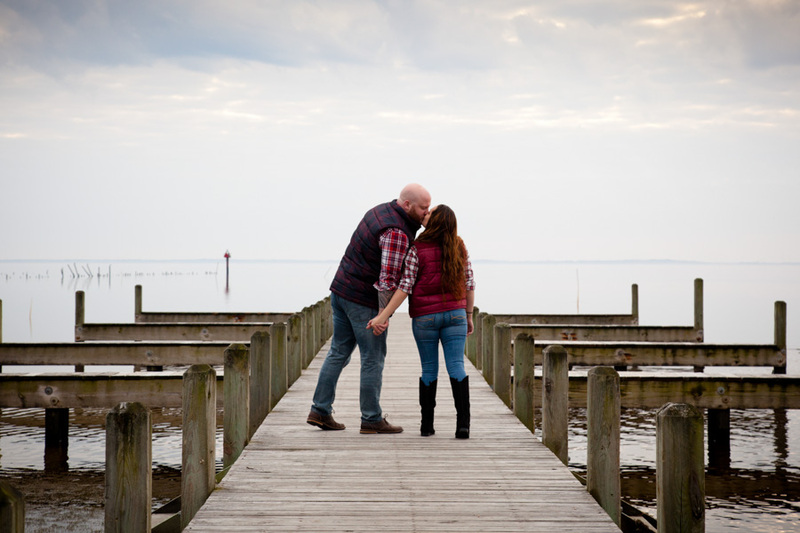 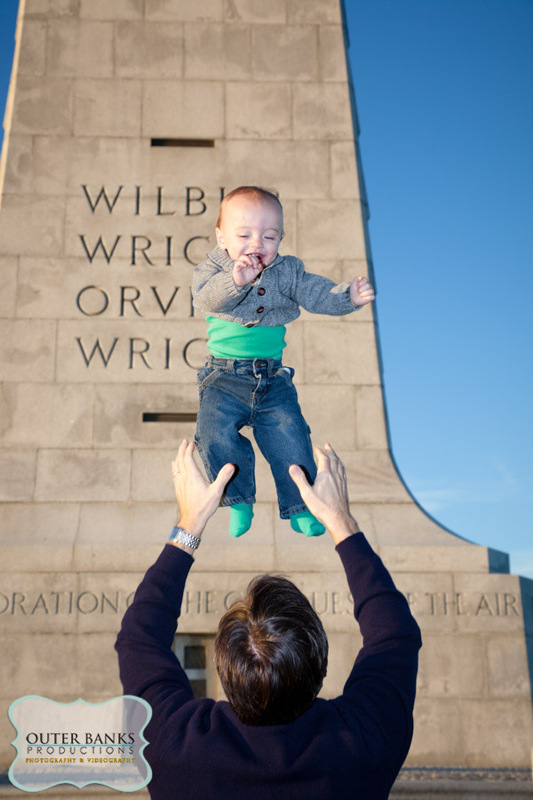 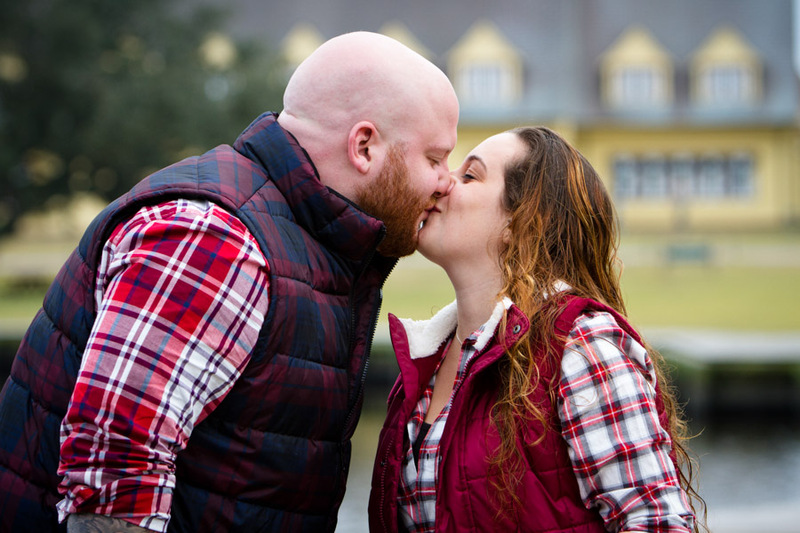 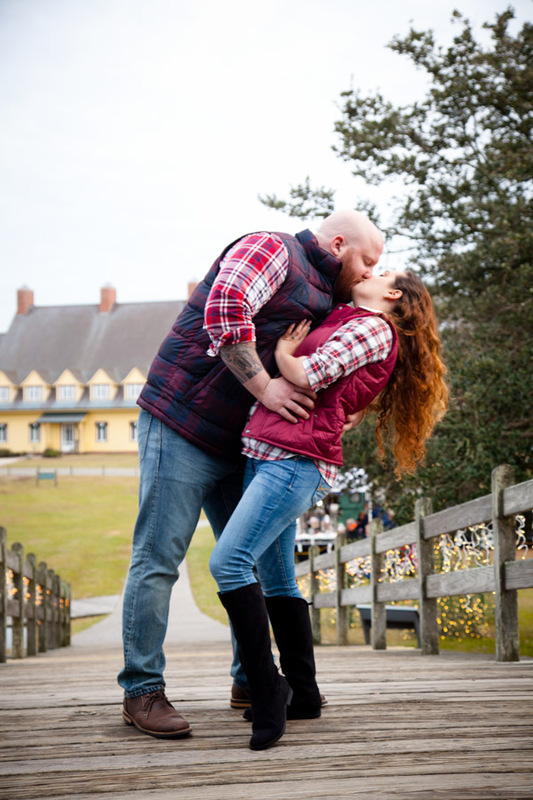 We were able to hold our session with no threat of the storm. 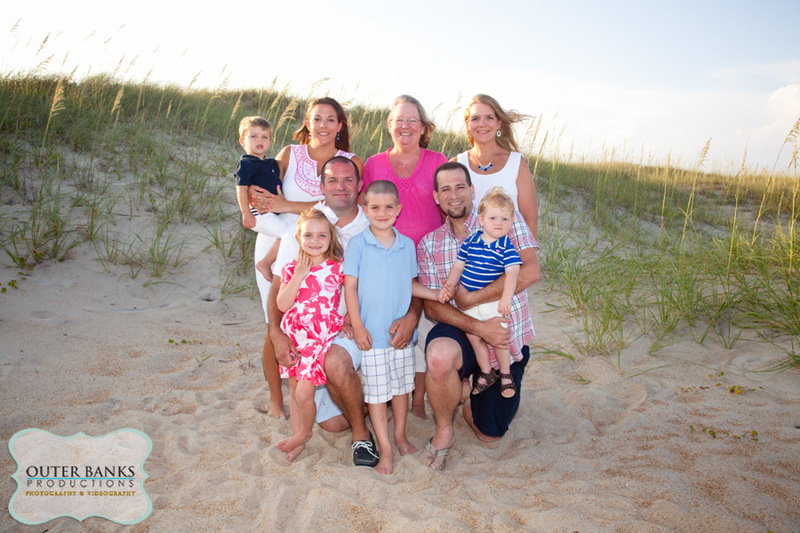 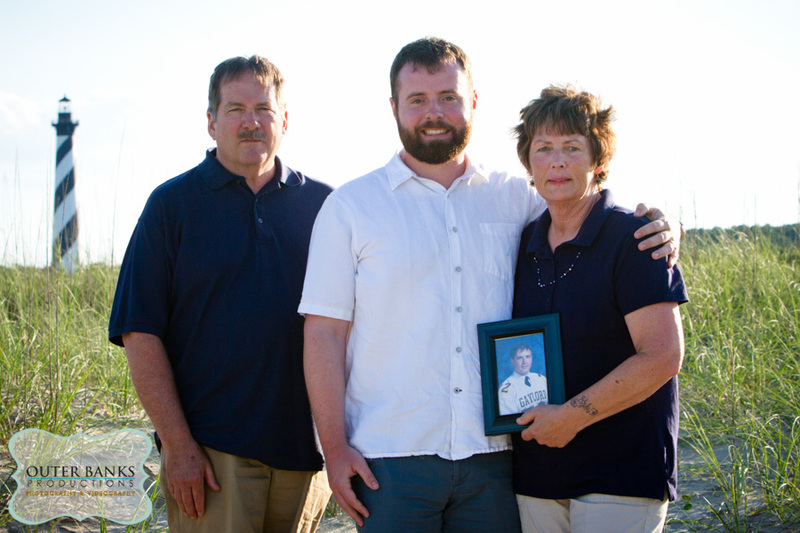 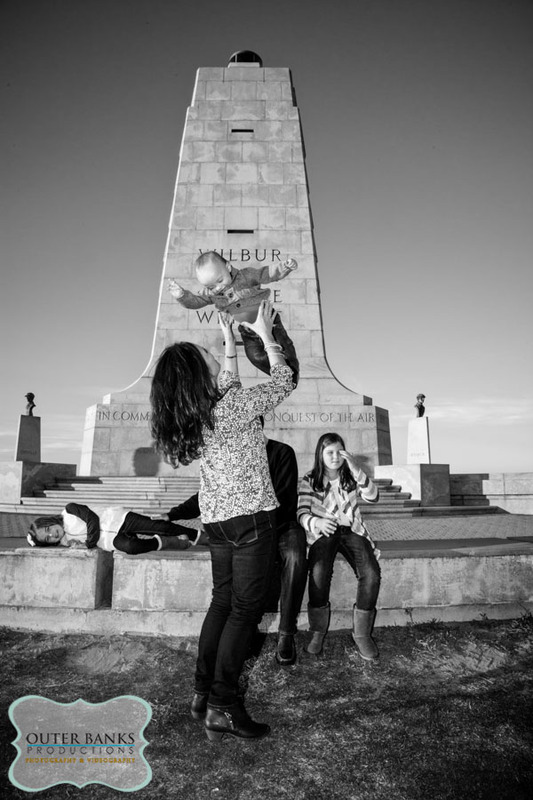 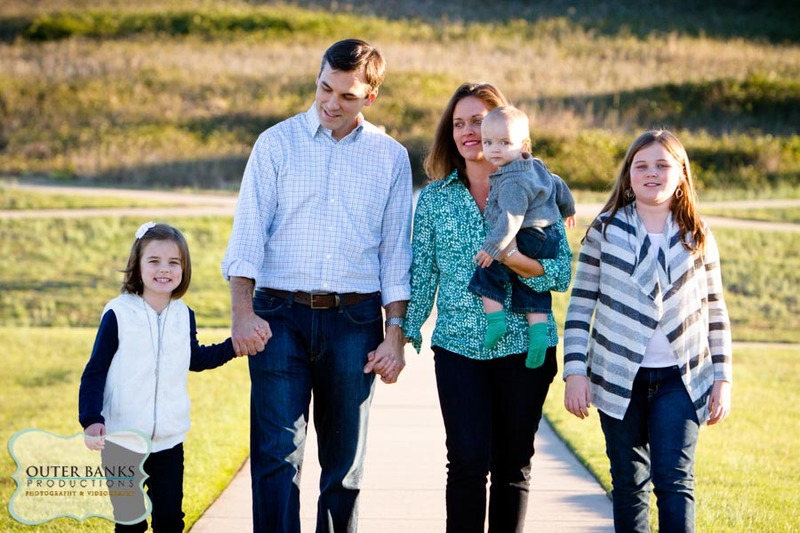 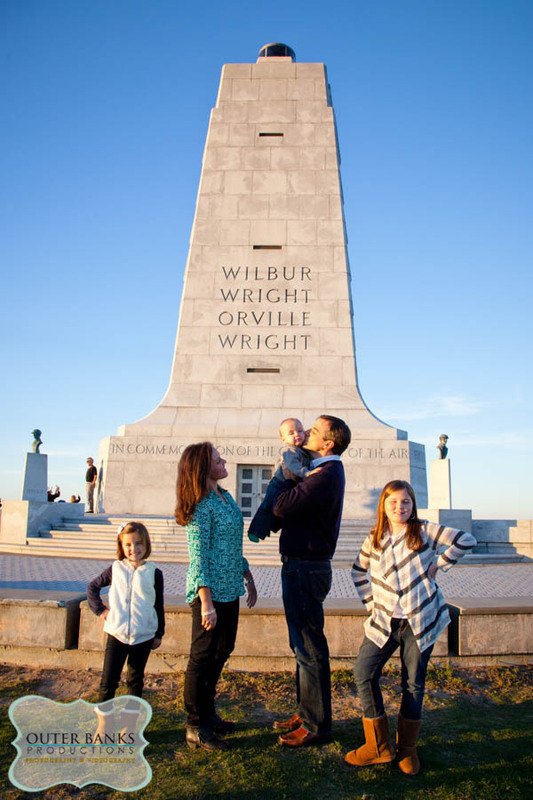 We have worked with this family for a few years now. 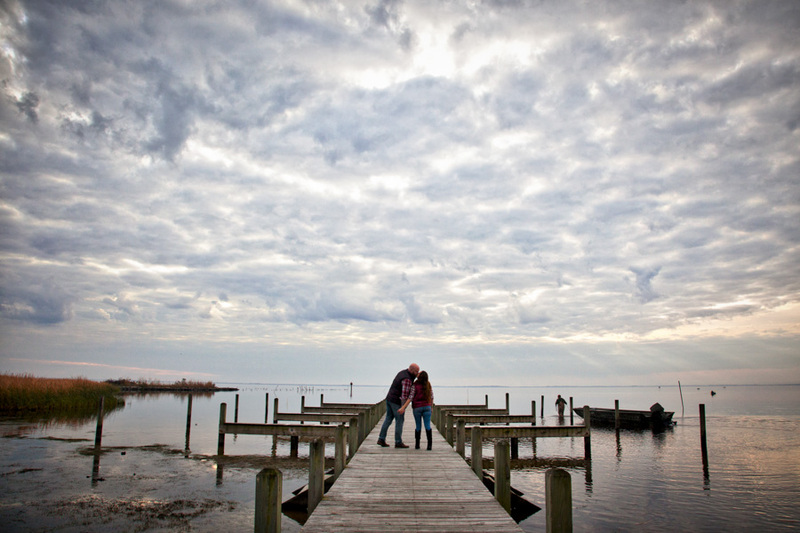 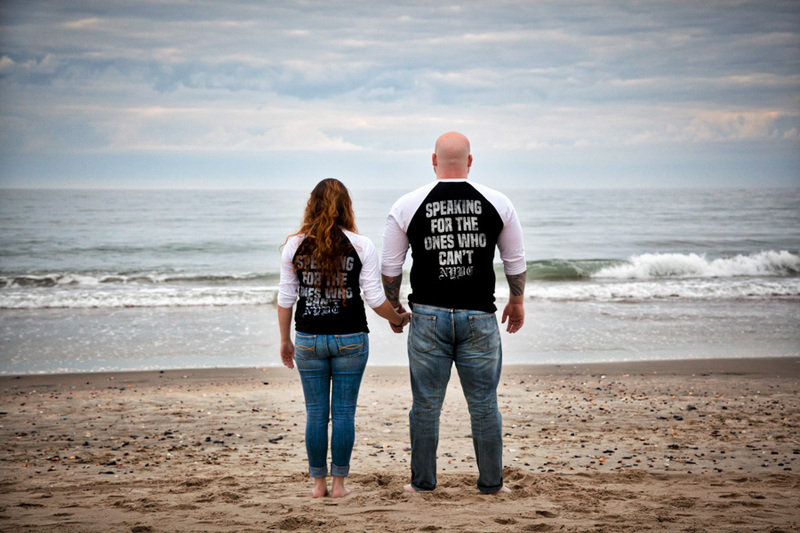 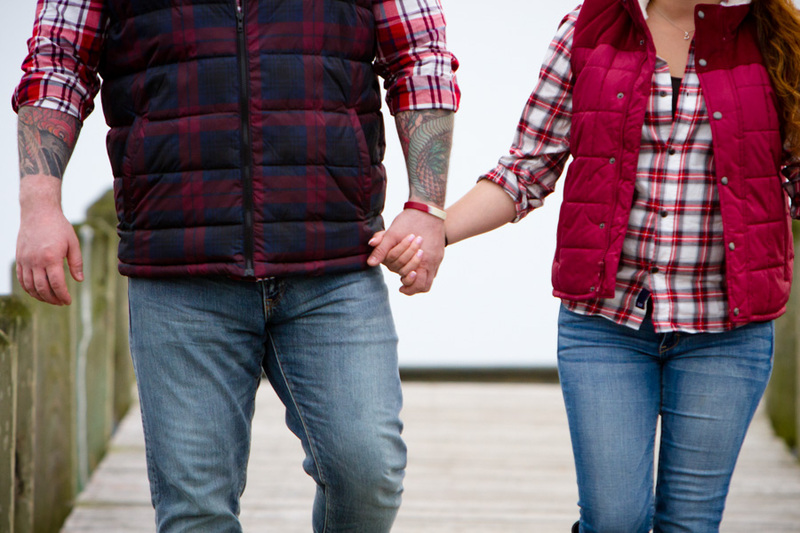 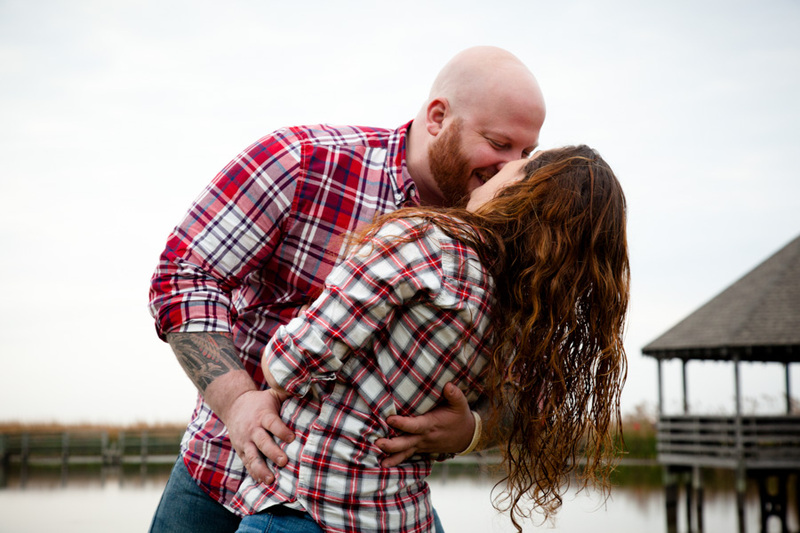 We were honored to shoot Laura & Mike’s wedding in 2011. 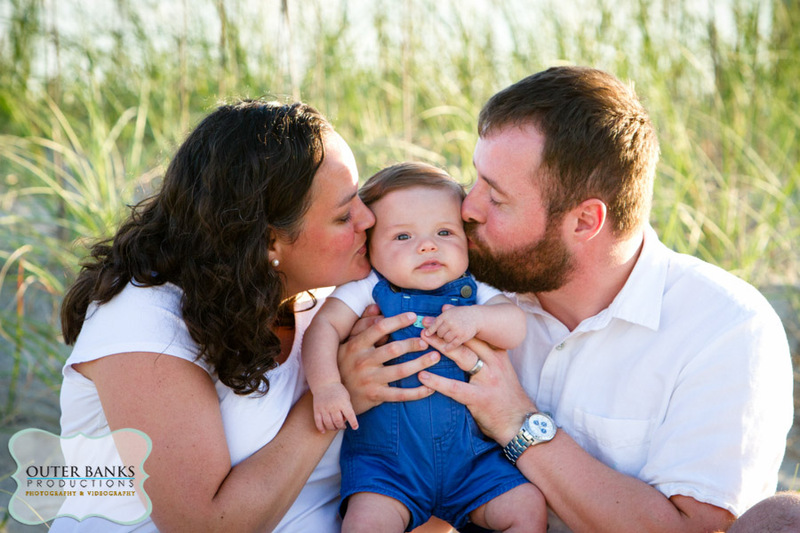 It was amazing to see their family again and their new addition!